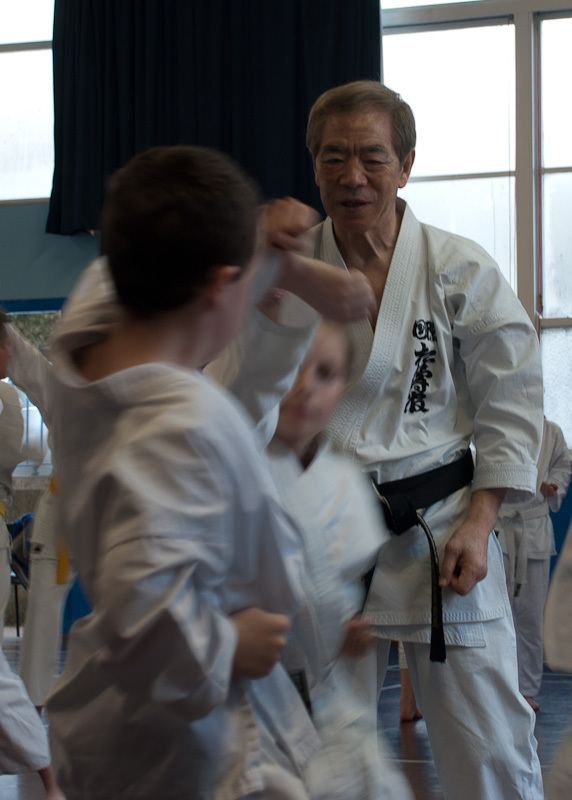 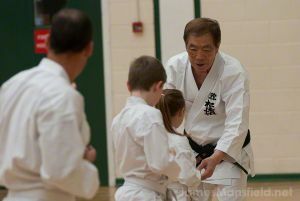 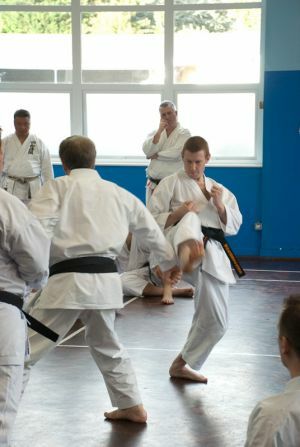 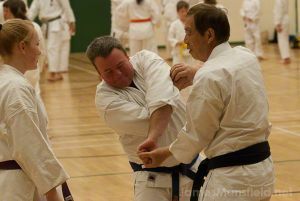 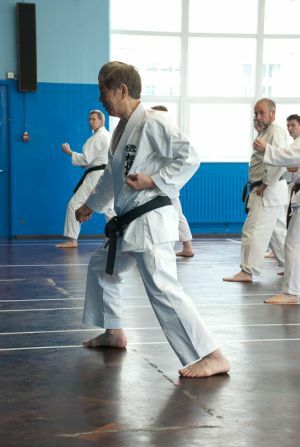 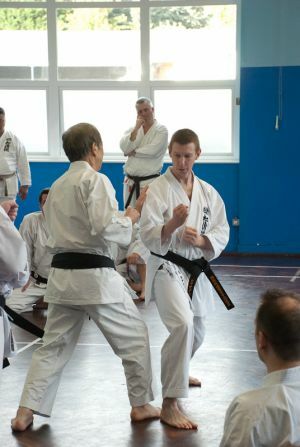 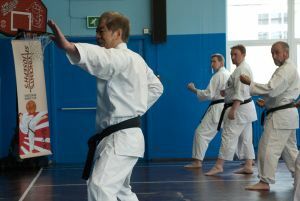 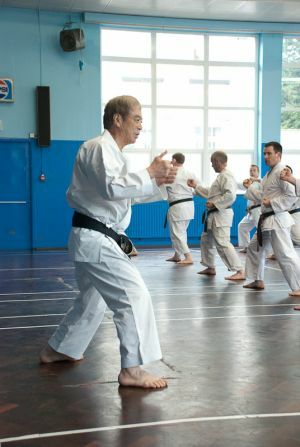 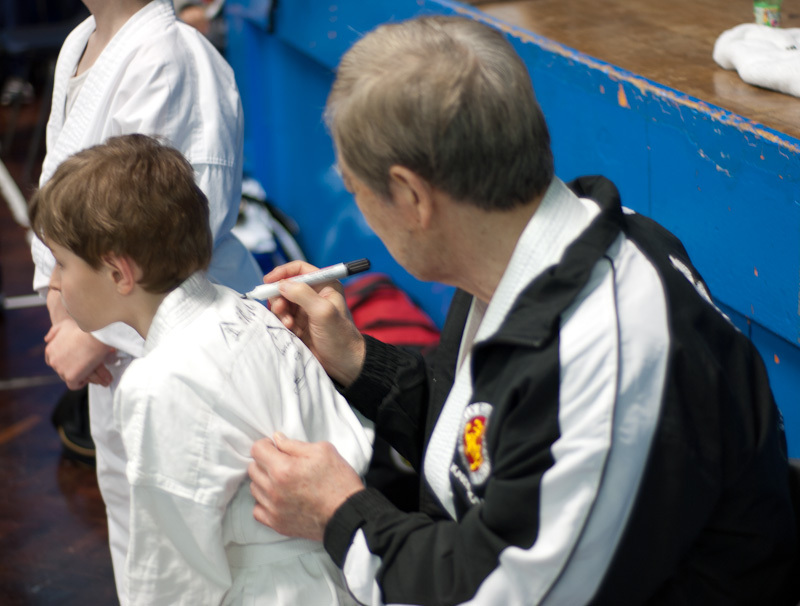 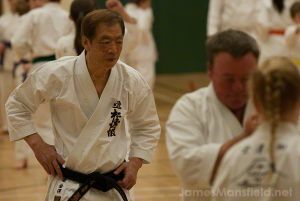 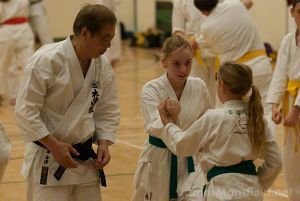 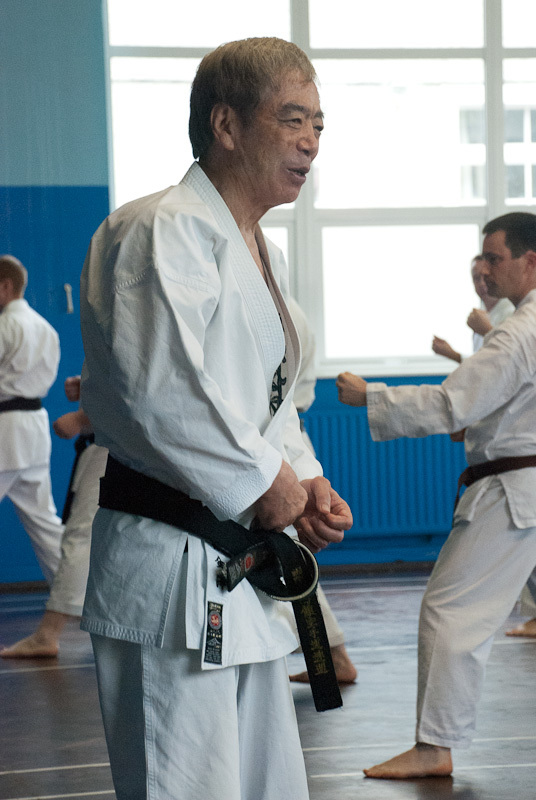 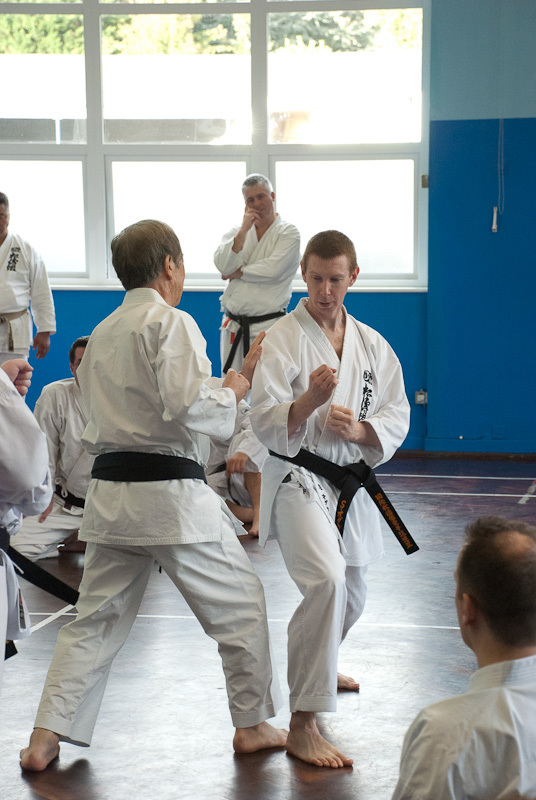 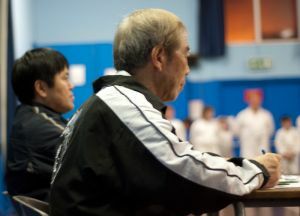 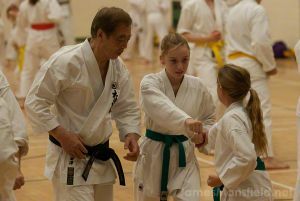 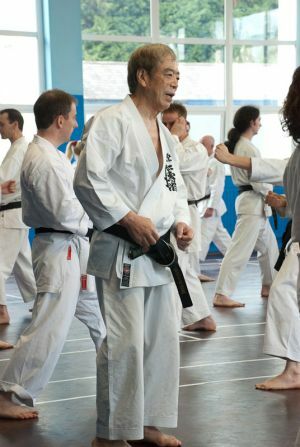 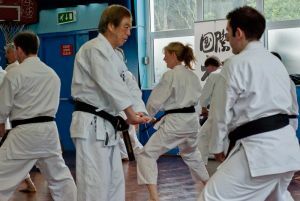 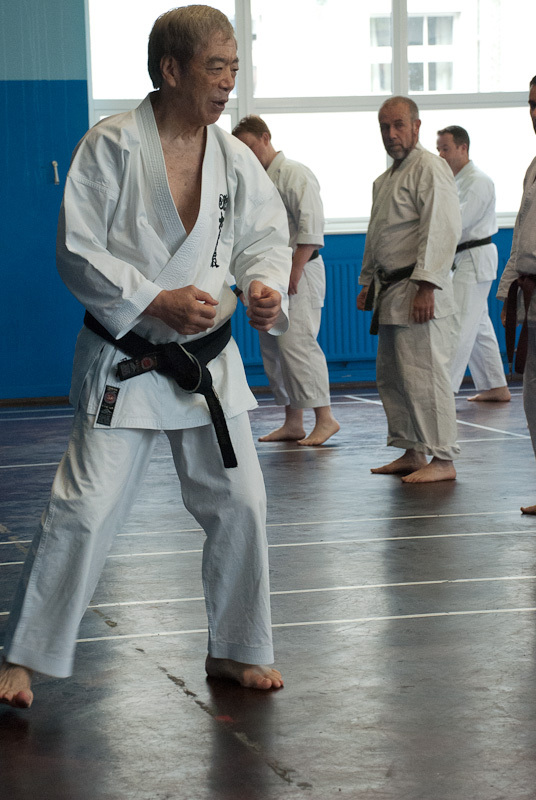 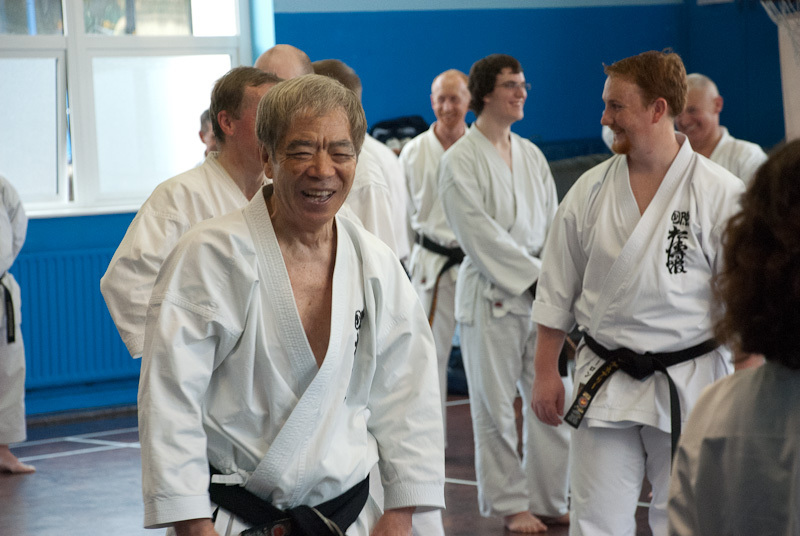 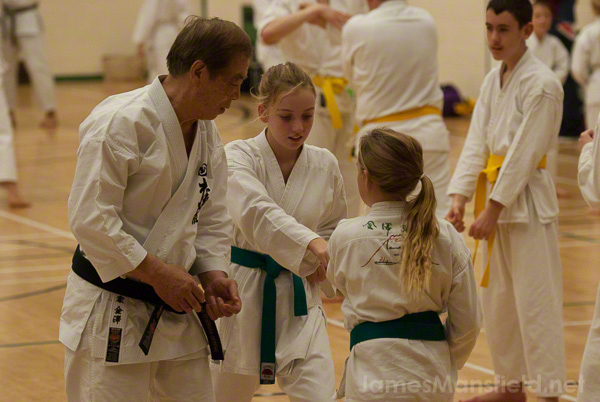 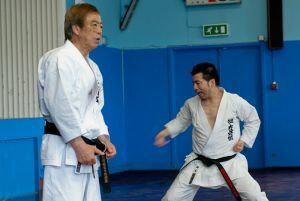 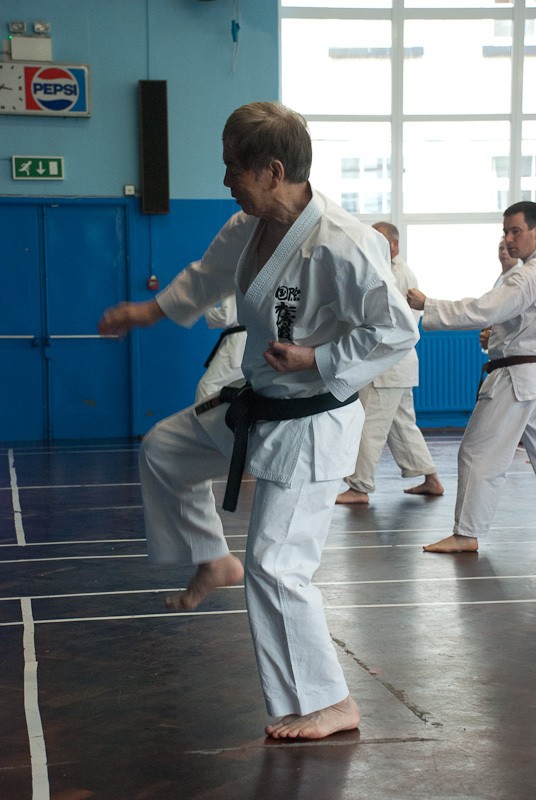 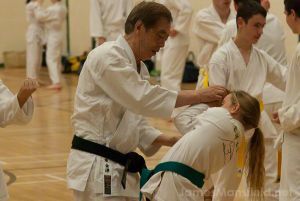 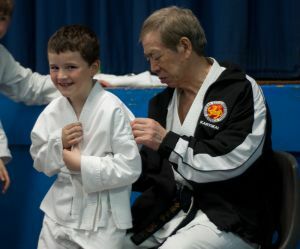 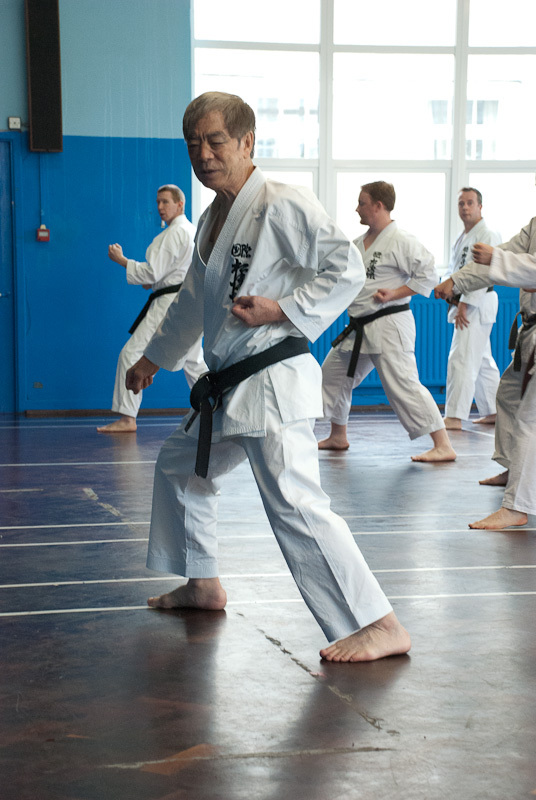 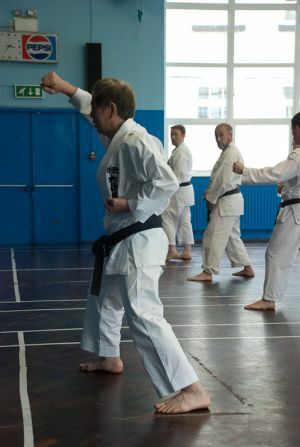 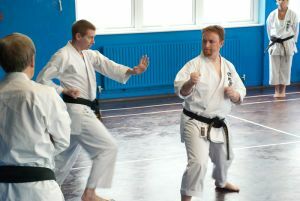 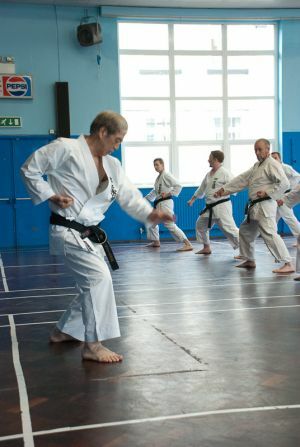 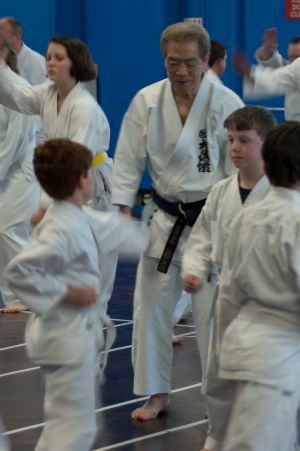 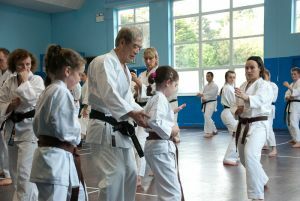 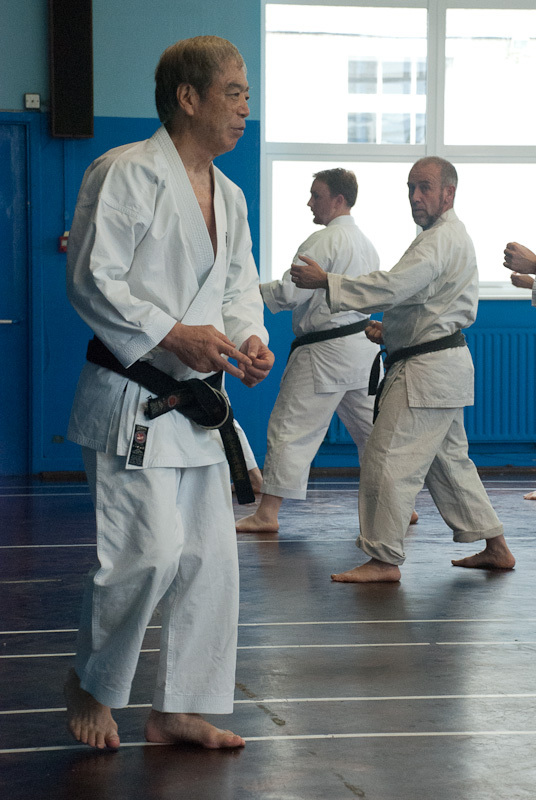 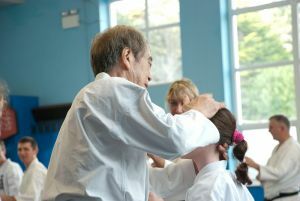 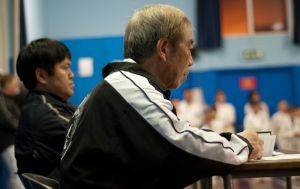 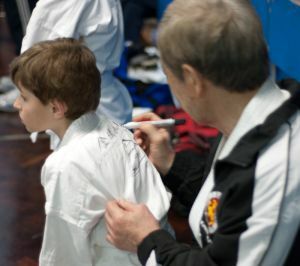 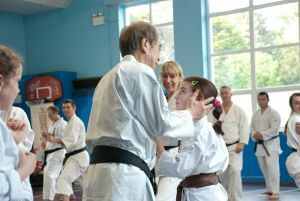 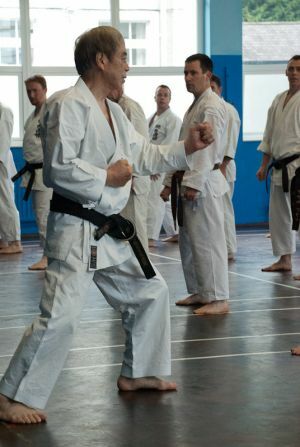 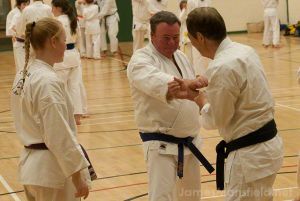 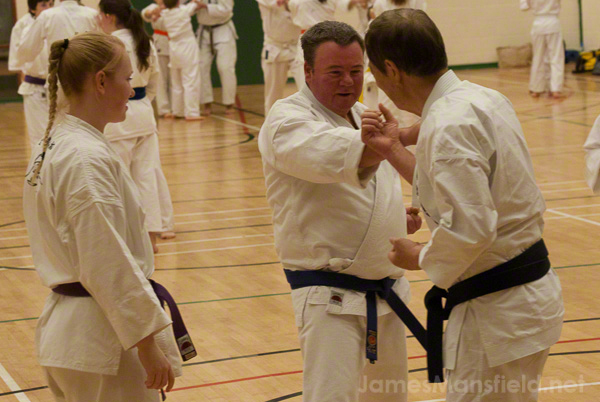 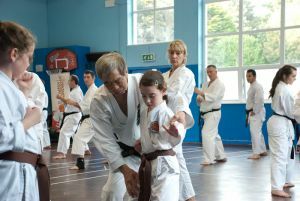 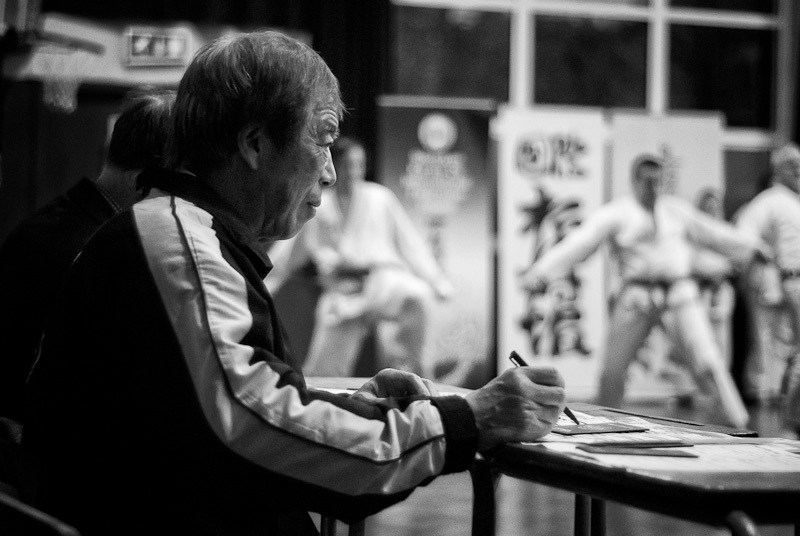 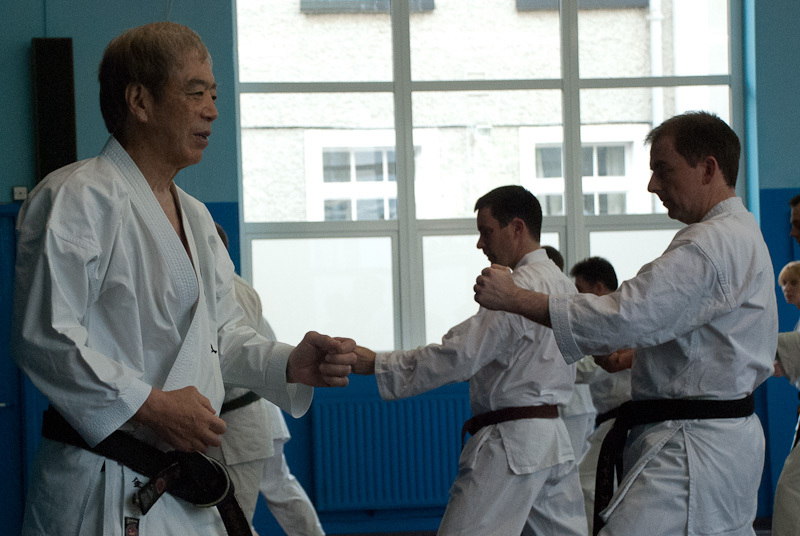 One of the world renowned and respected traditional karate masters alive 10th Dan. 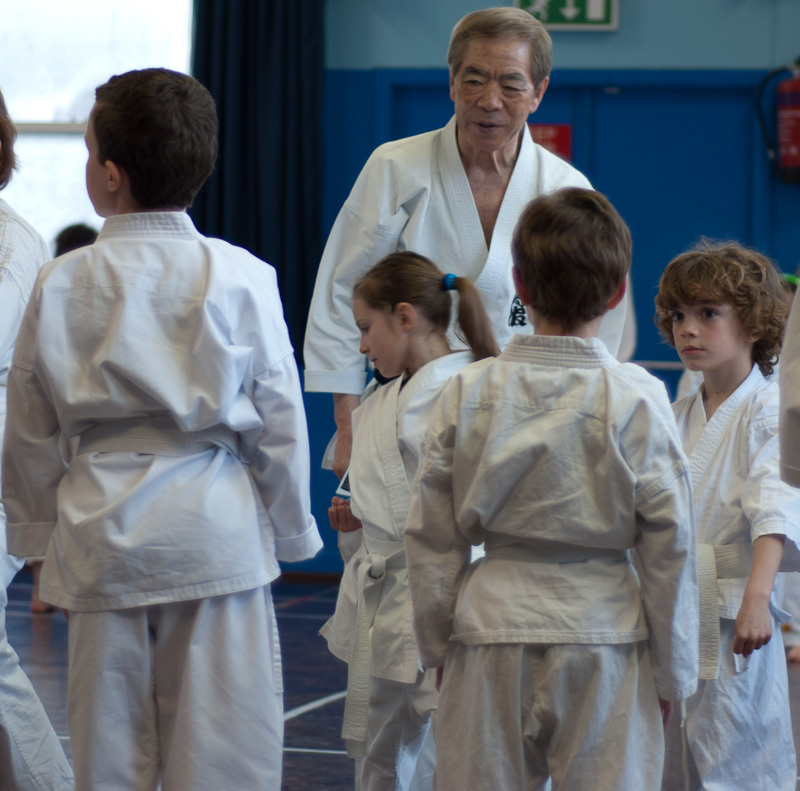 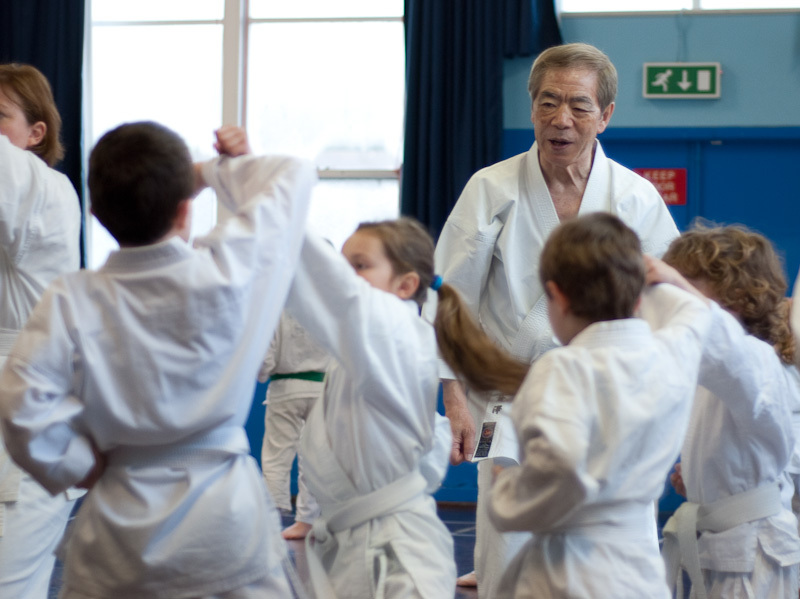 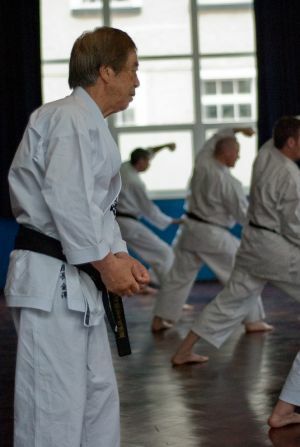 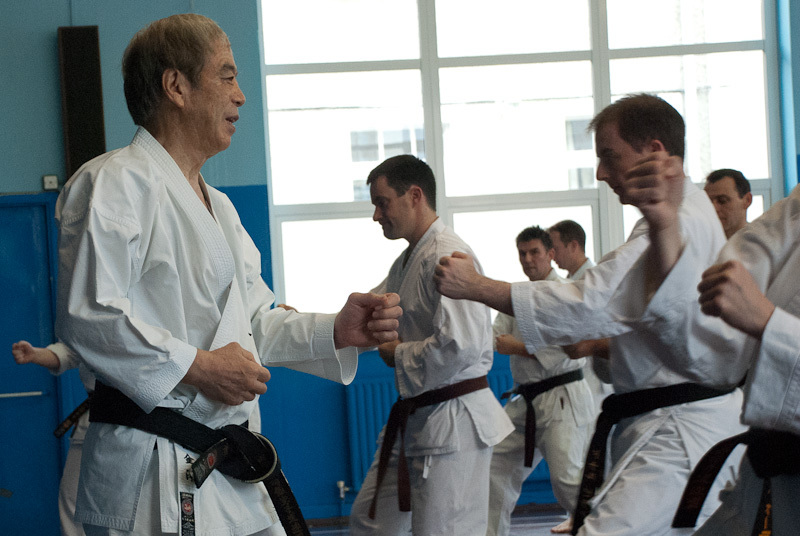 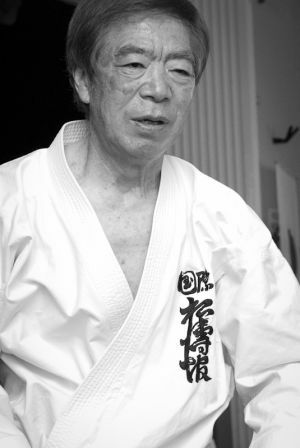 He is the first karateka to have won the notorious All Japan Karate Championship in 1957. 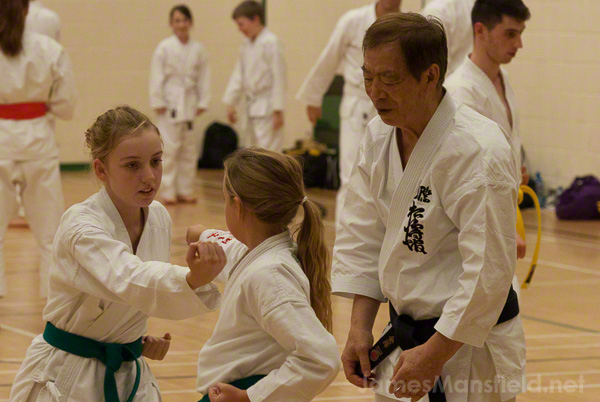 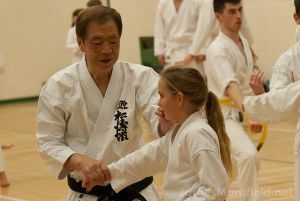 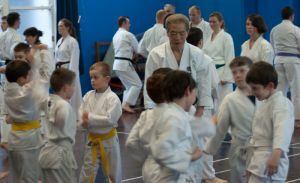 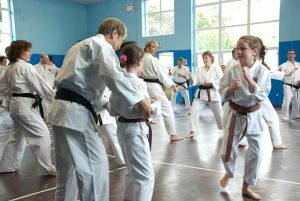 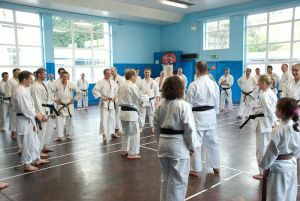 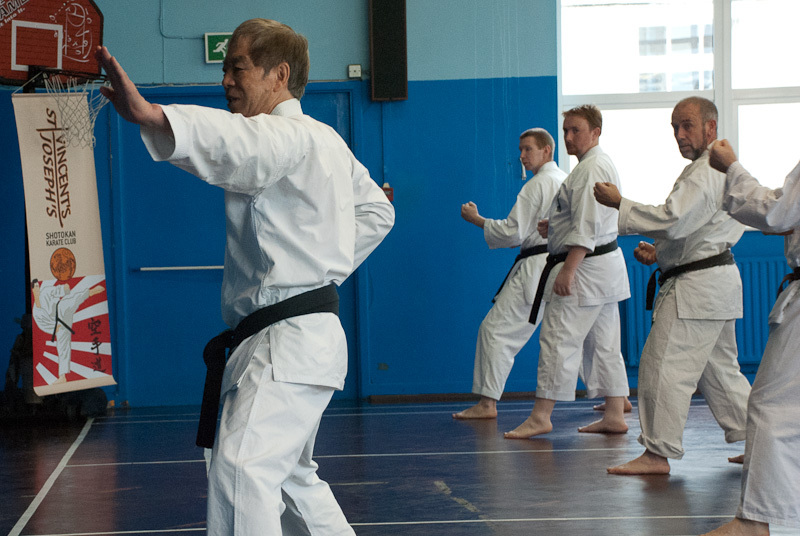 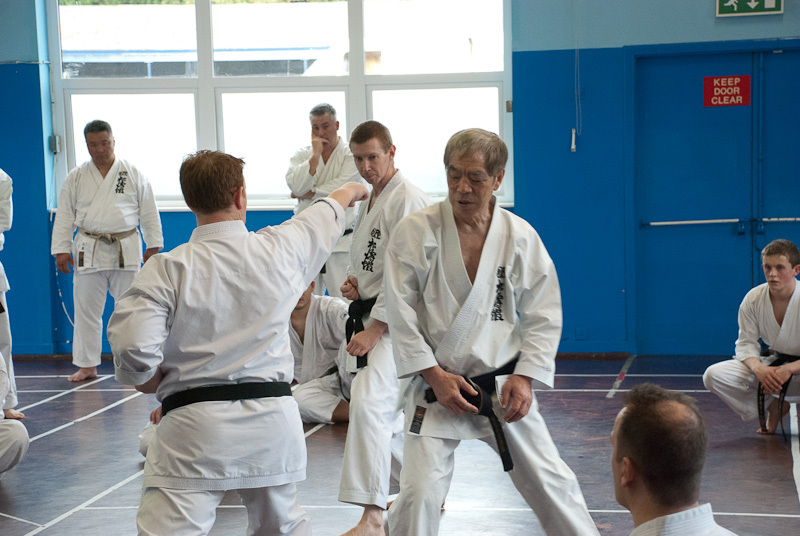 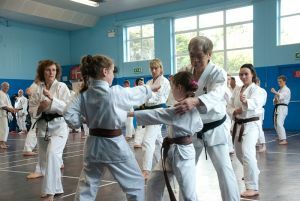 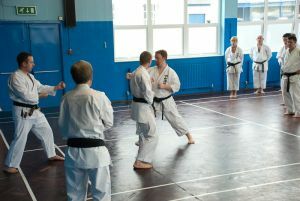 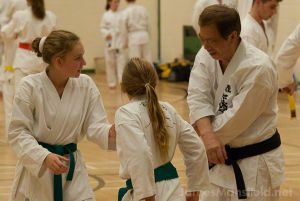 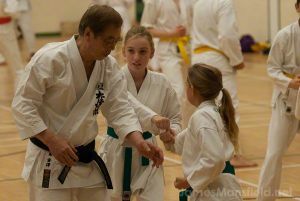 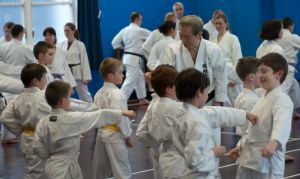 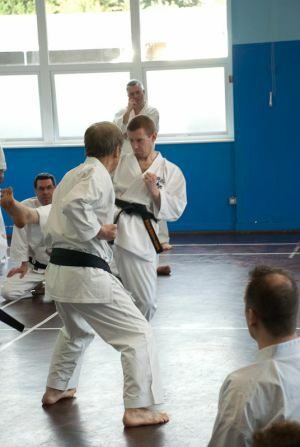 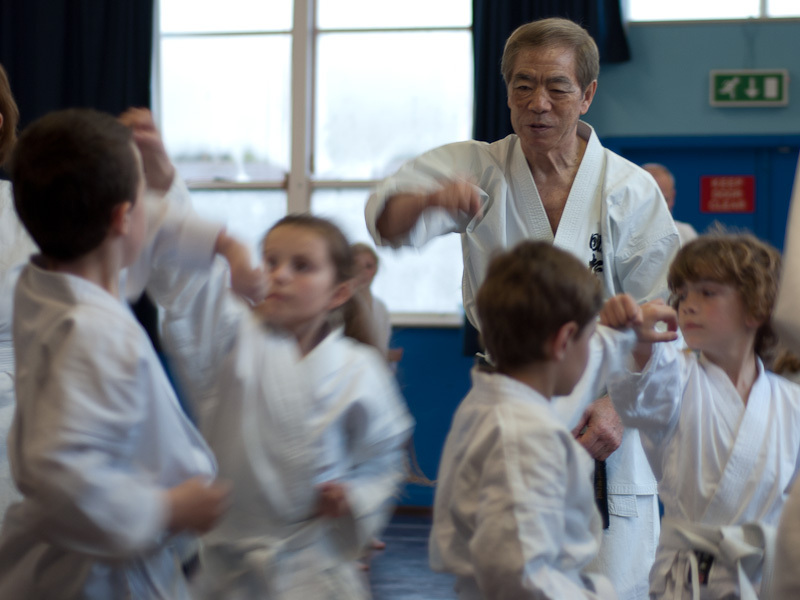 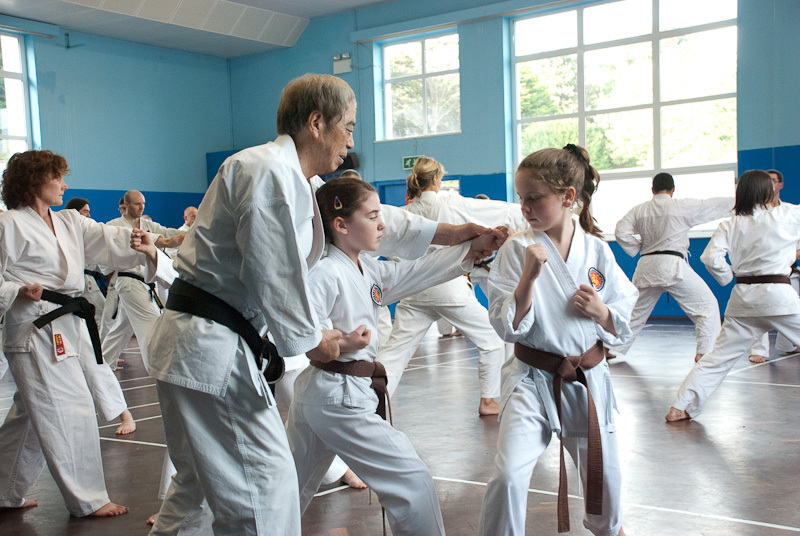 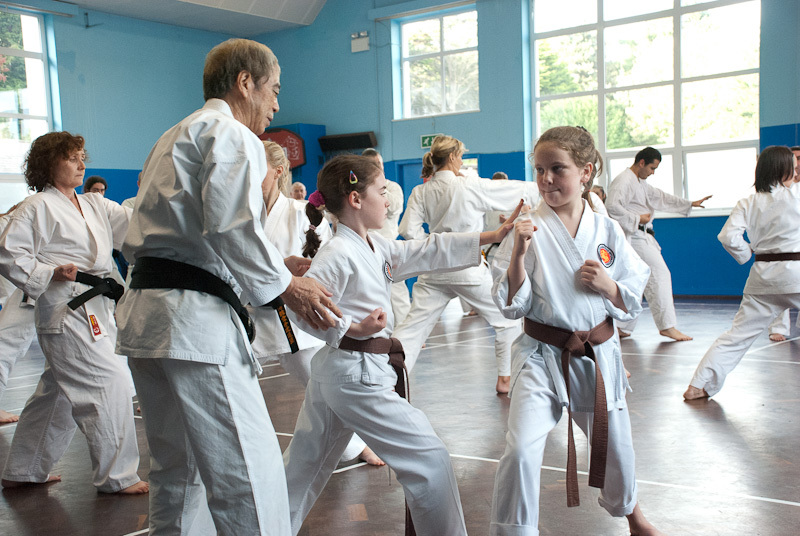 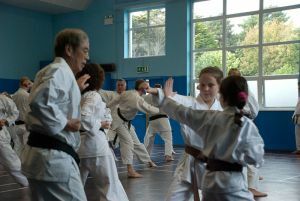 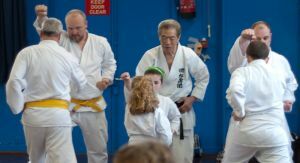 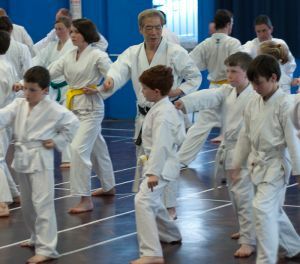 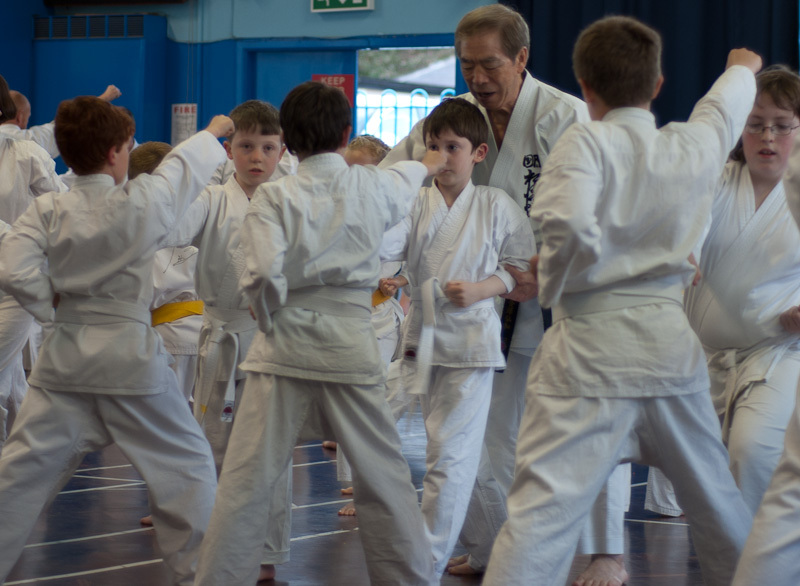 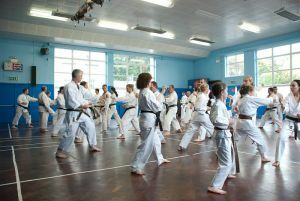 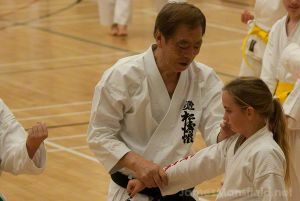 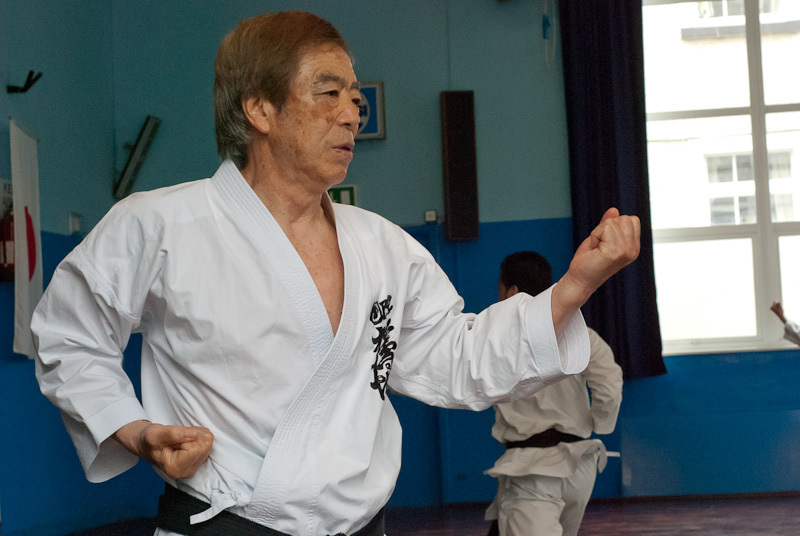 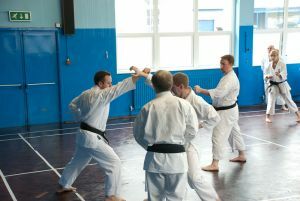 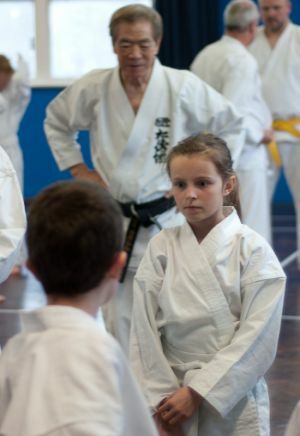 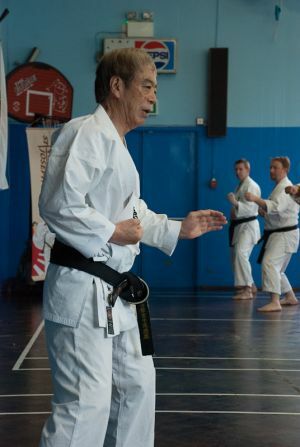 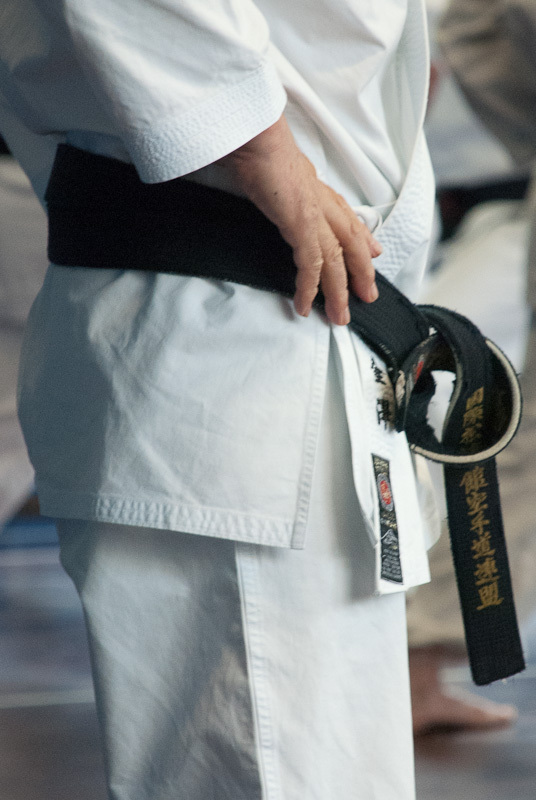 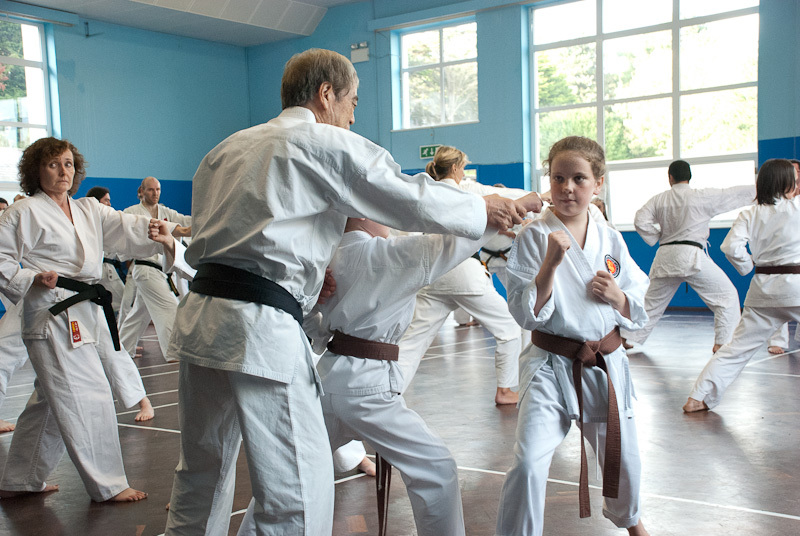 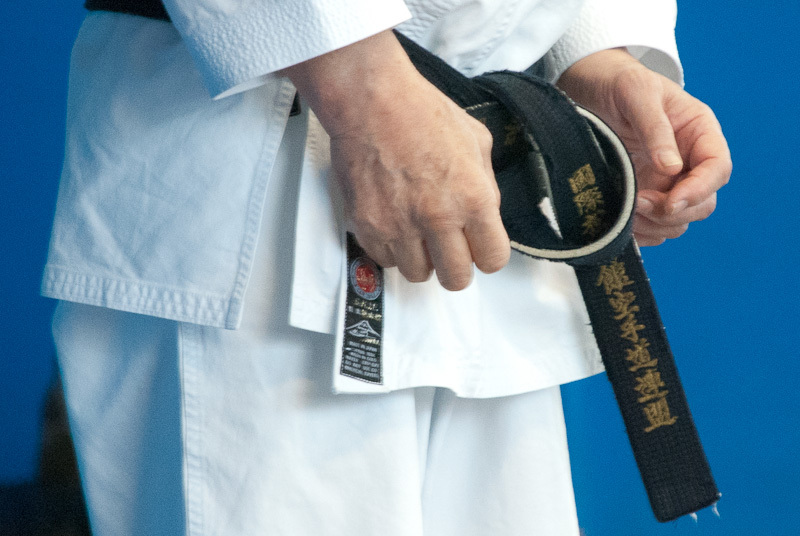 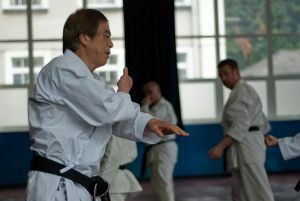 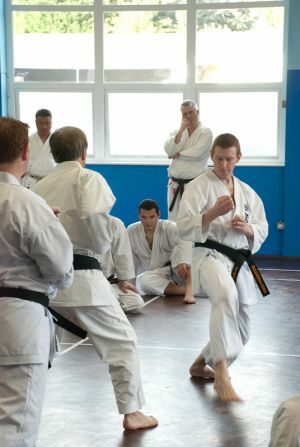 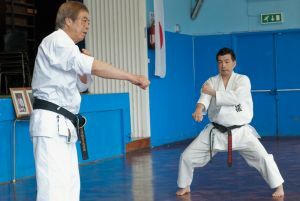 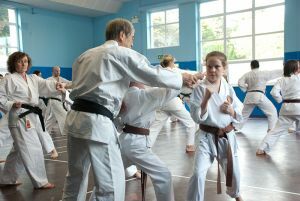 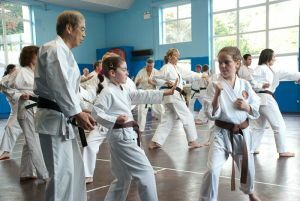 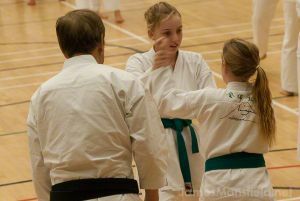 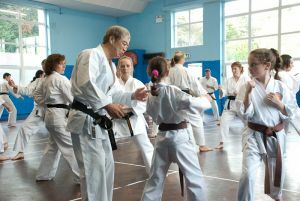 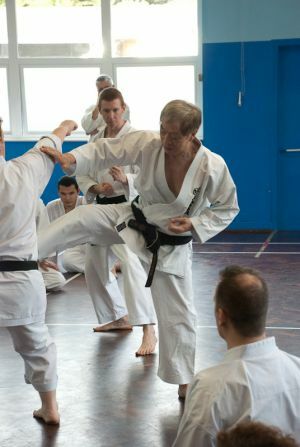 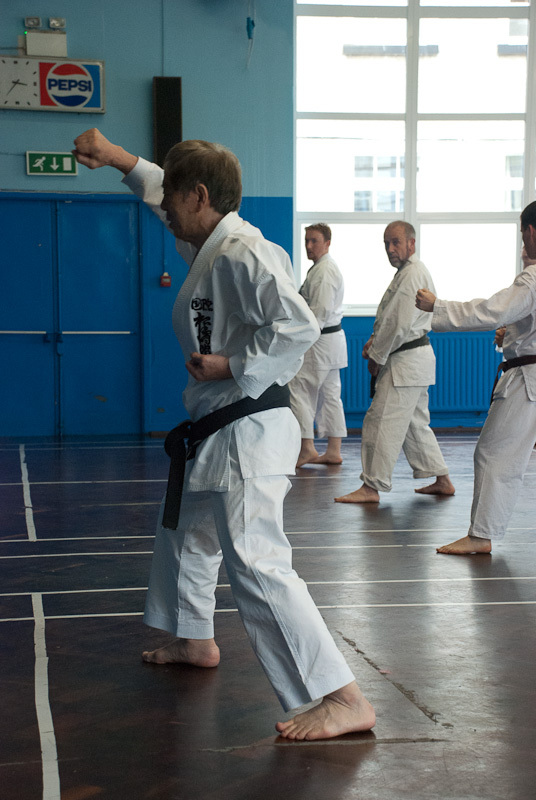 Soke is one of few remaining karateka previledged to have studied under Master Gichin Funakoshi who brought Karate from Okinawa Island to mainland Japan and opened Shotokan Dojo in Tokyo. In 1978, Kanazawa Soke set up SKIF (Shotokan Karatedo International Federation). 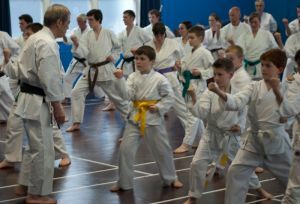 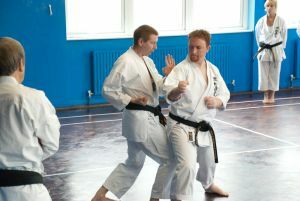 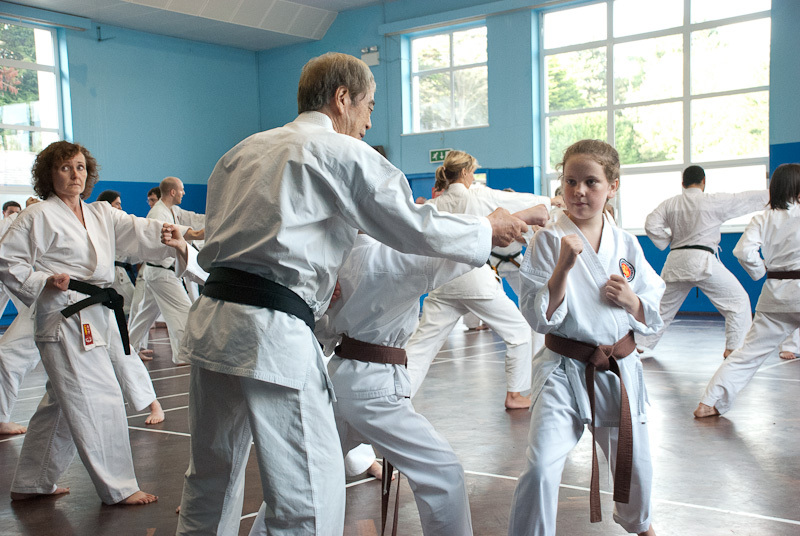 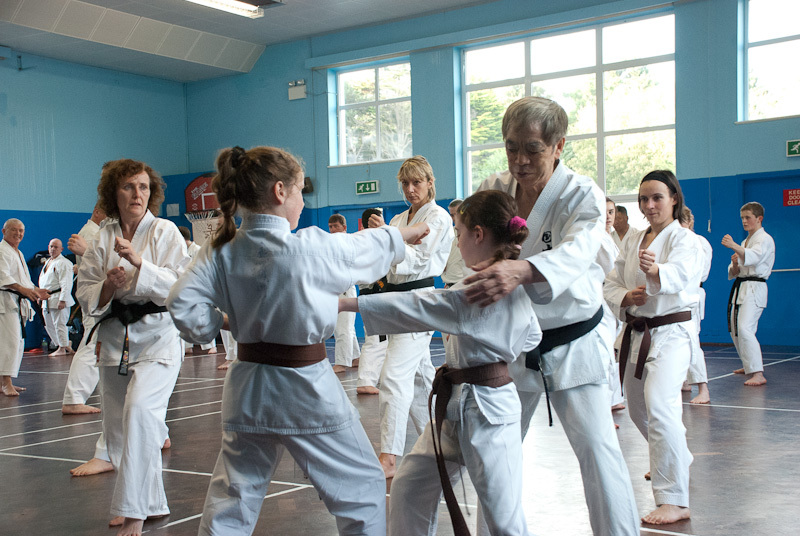 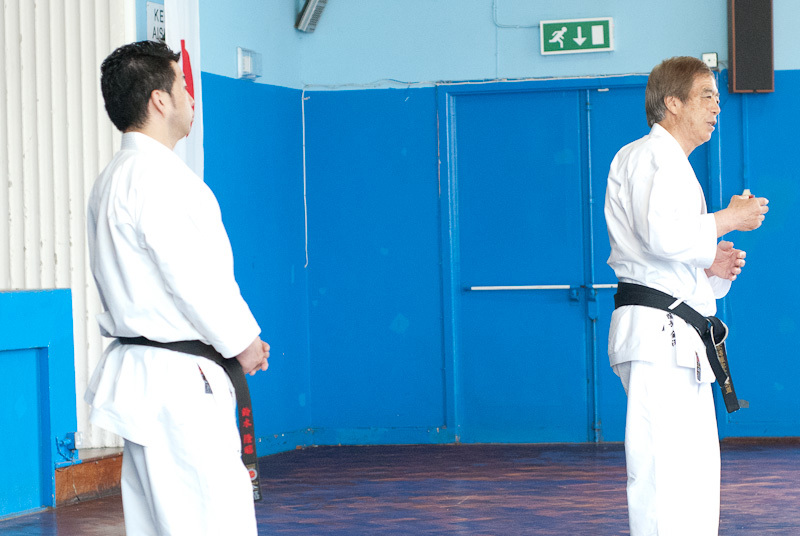 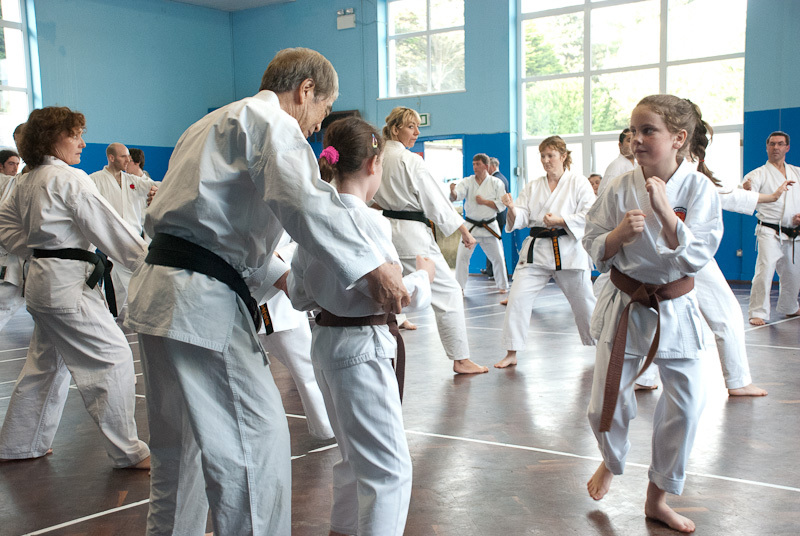 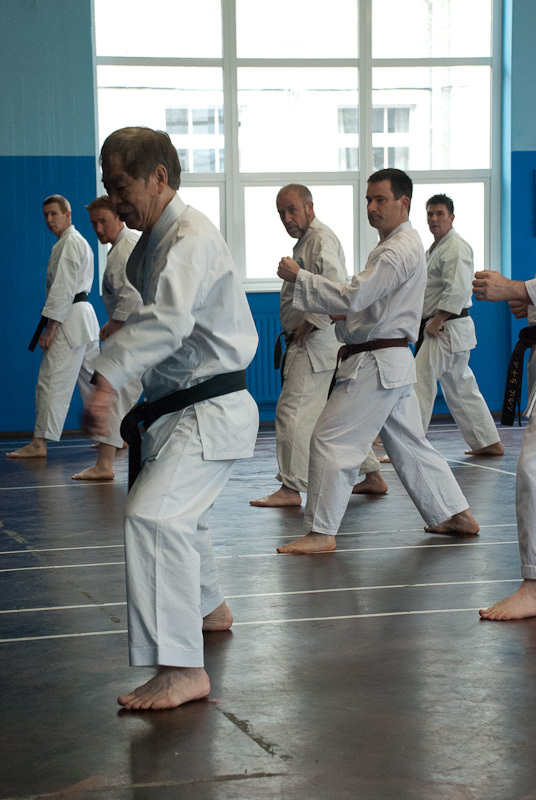 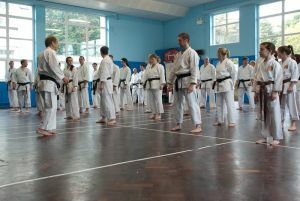 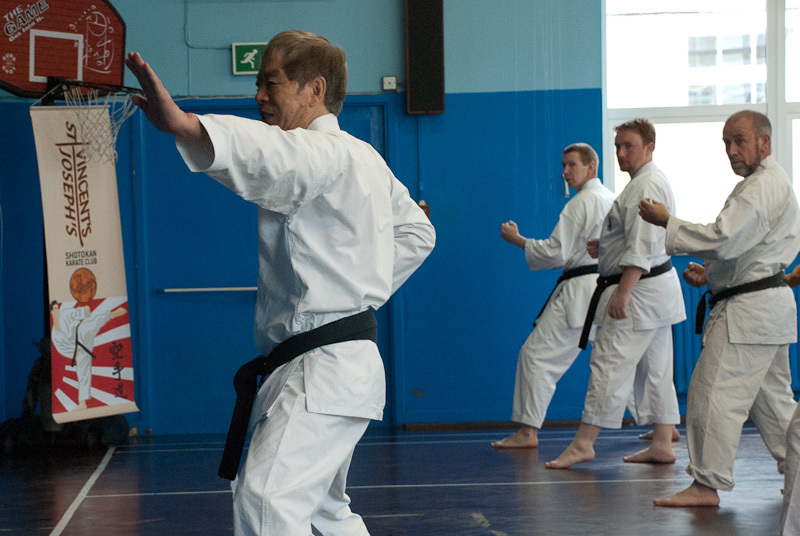 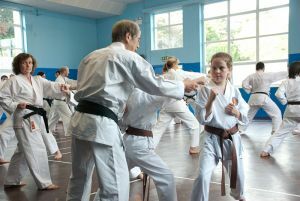 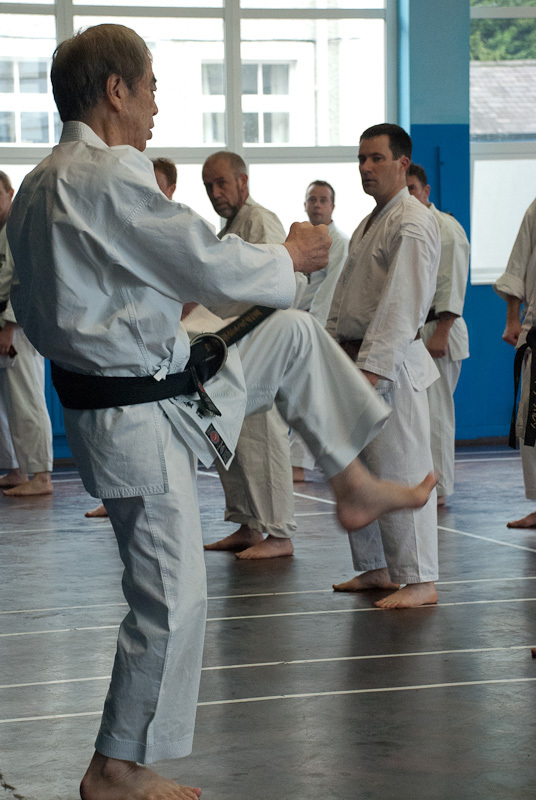 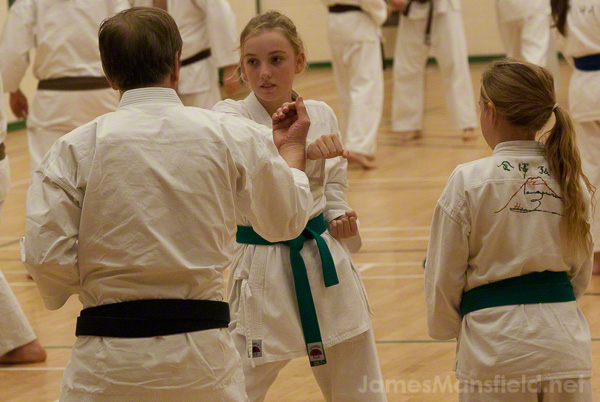 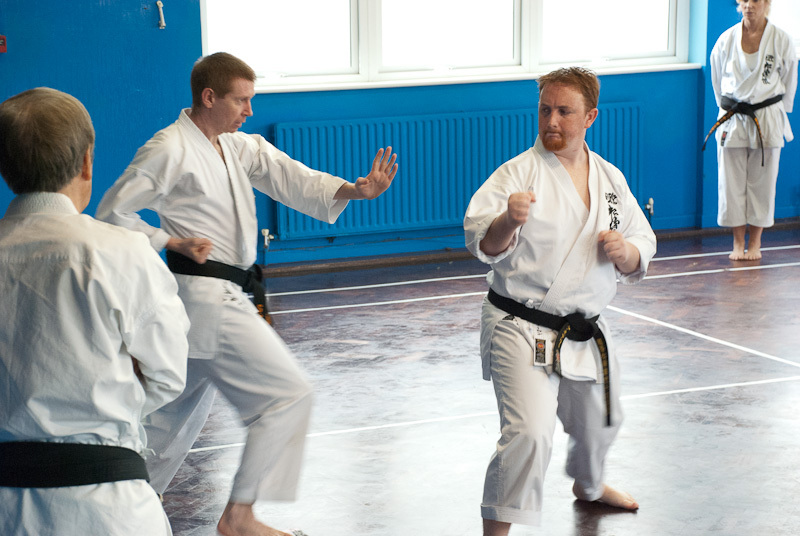 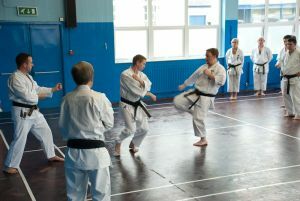 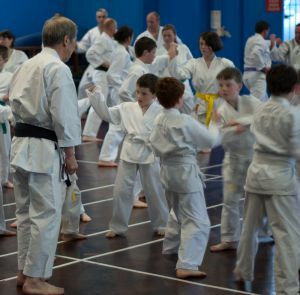 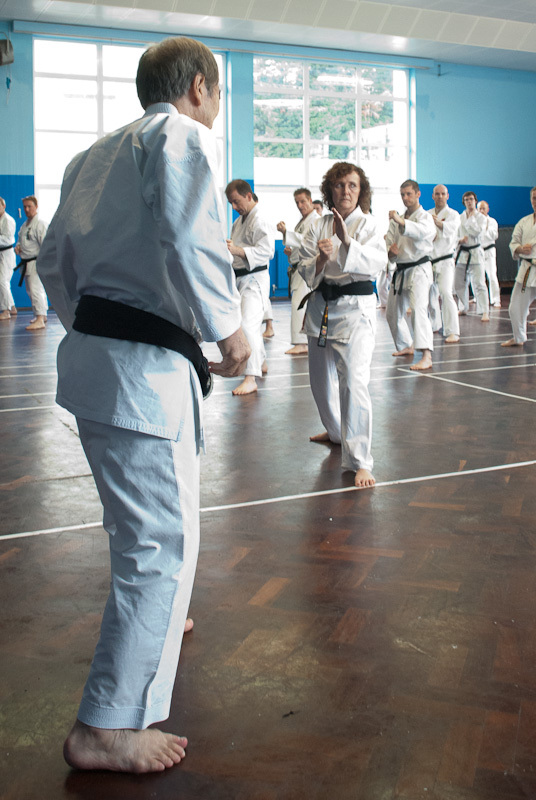 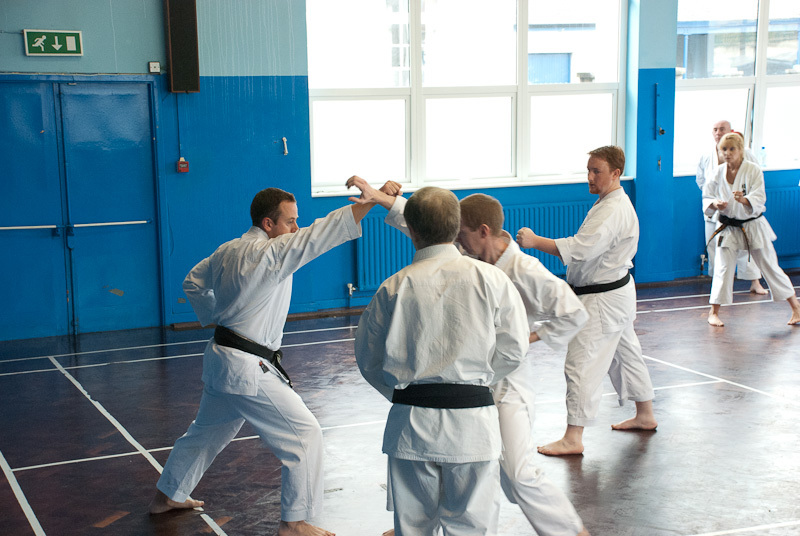 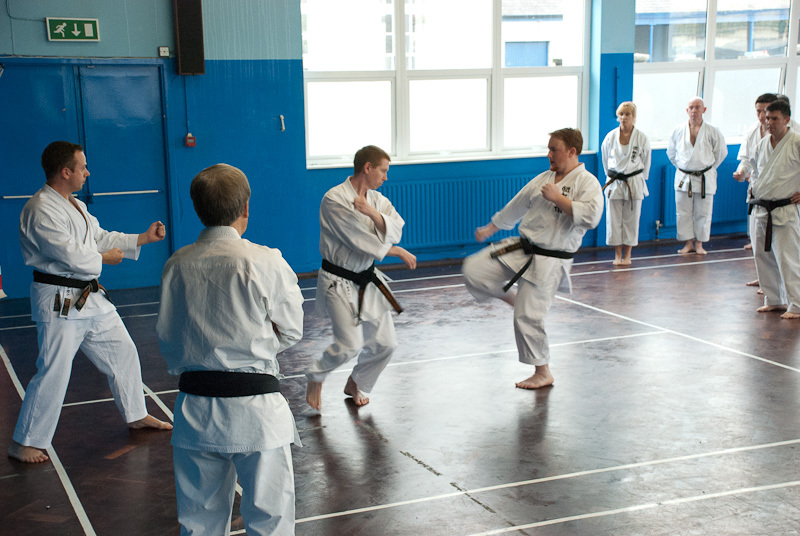 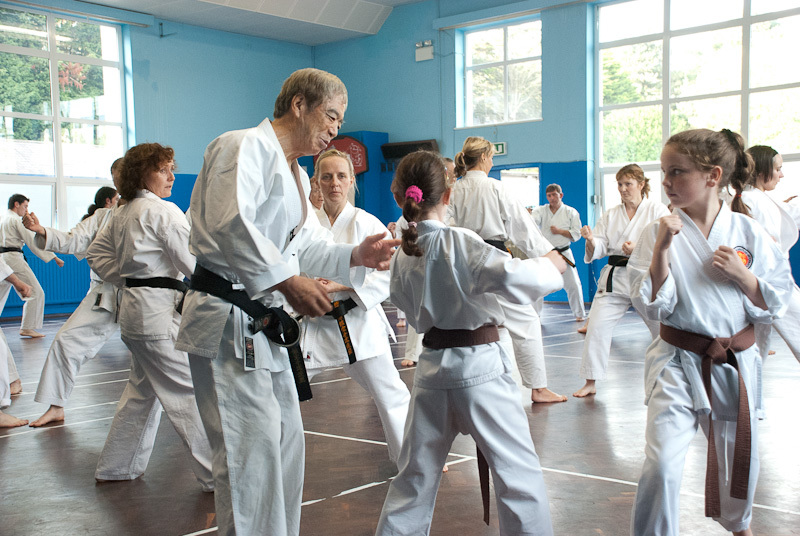 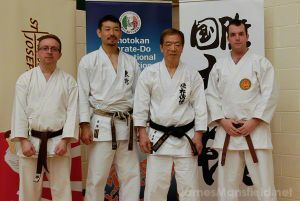 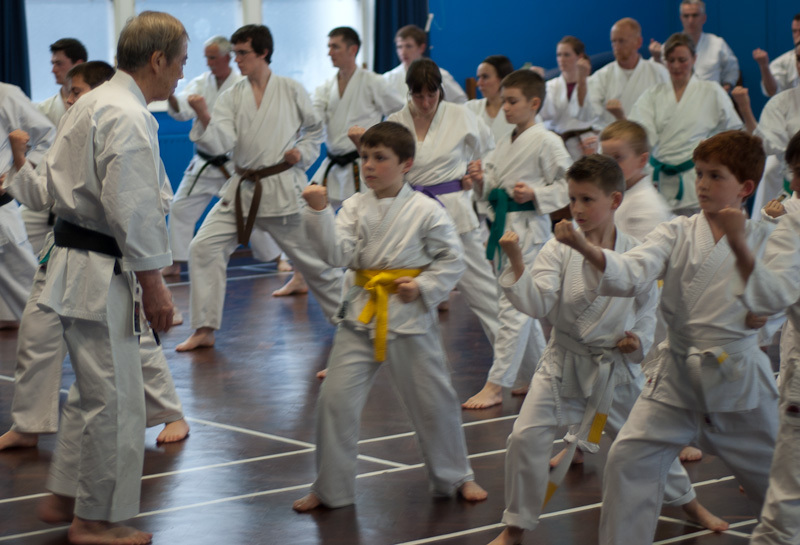 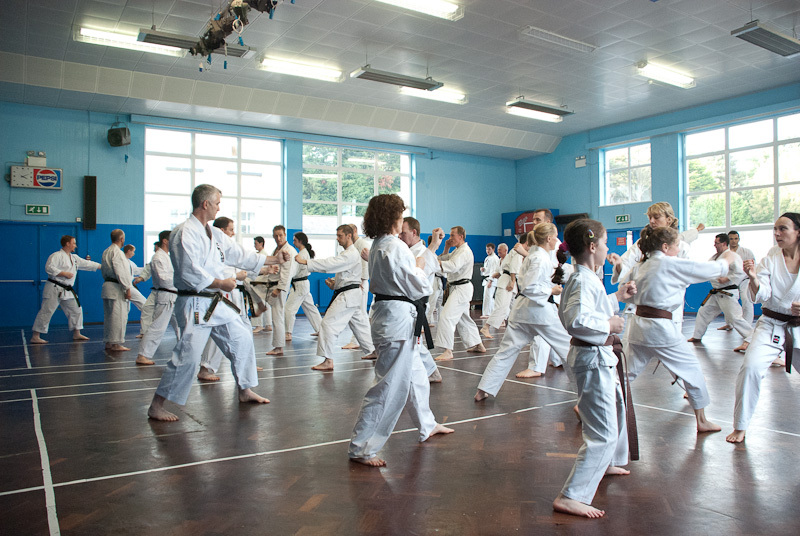 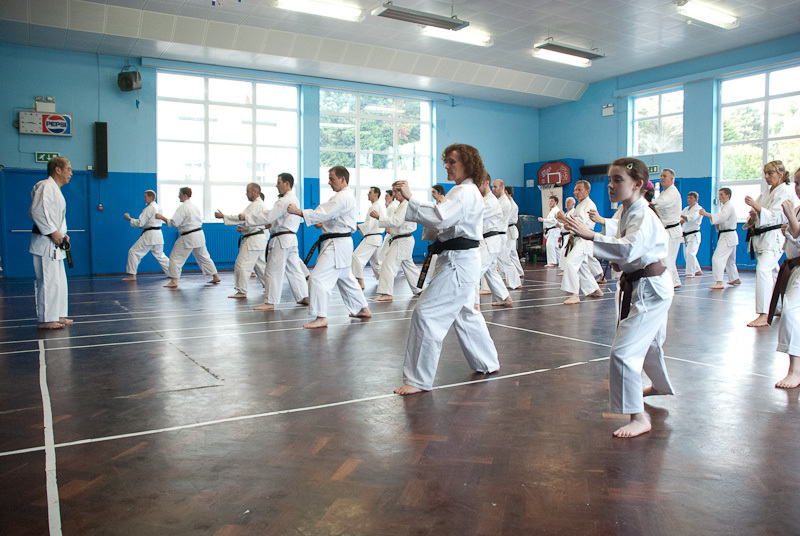 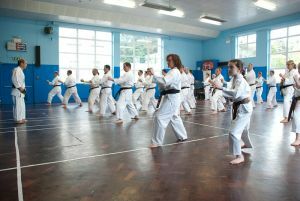 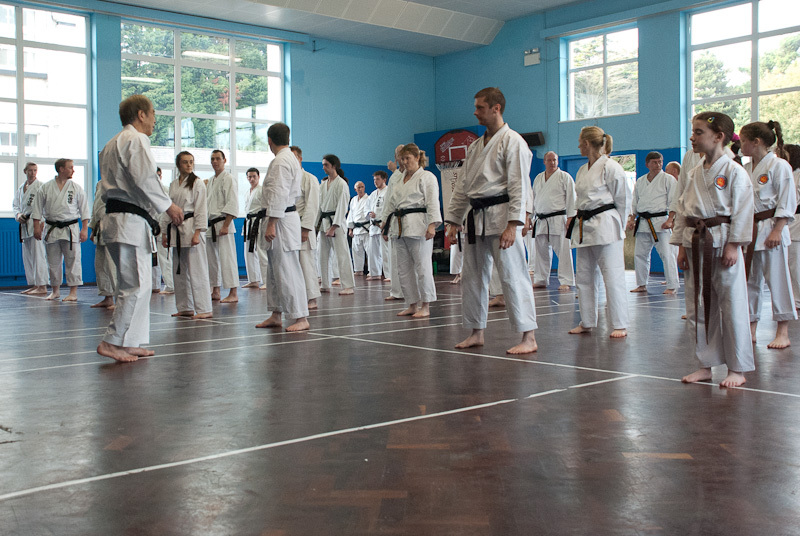 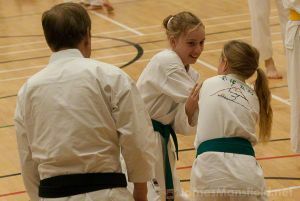 SKIF is now the worlds largest Shotokan Karate Association having substantial members in over 130 countries. 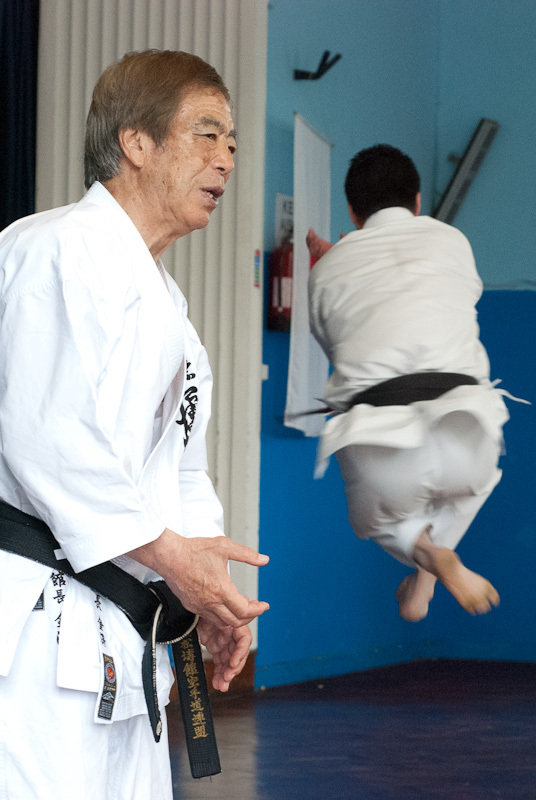 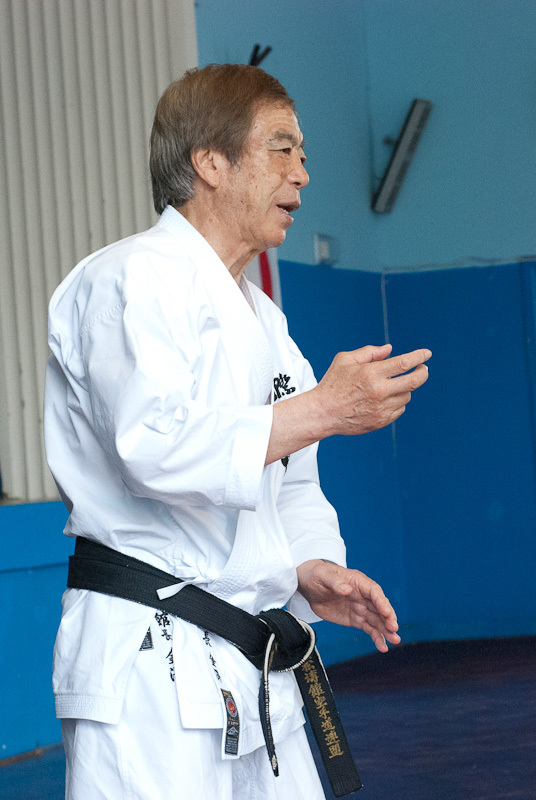 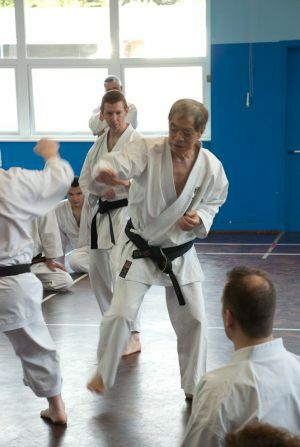 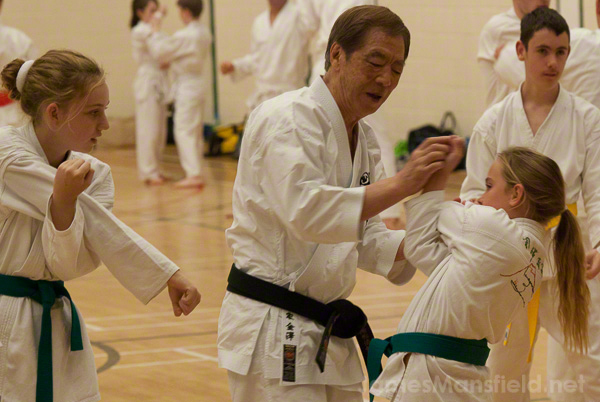 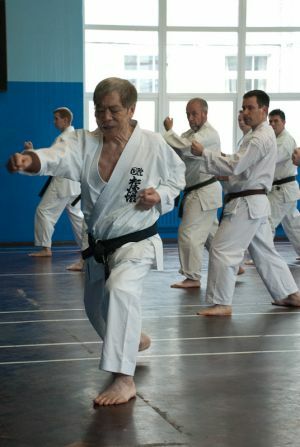 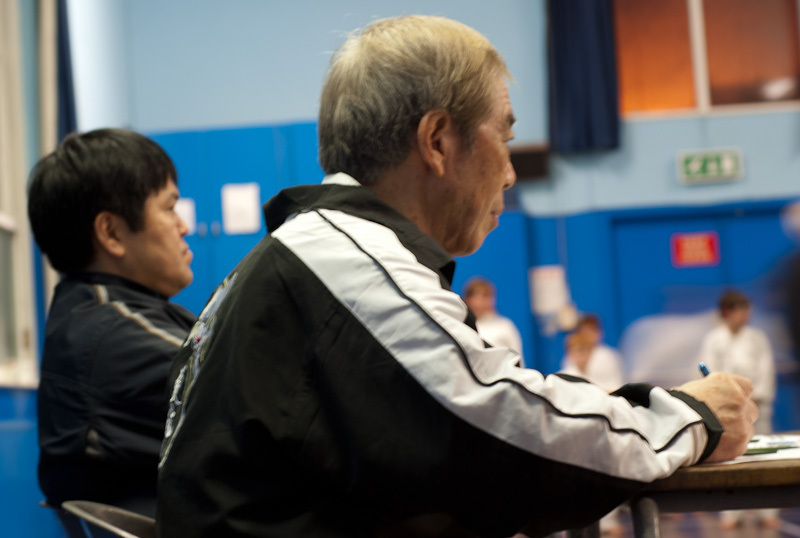 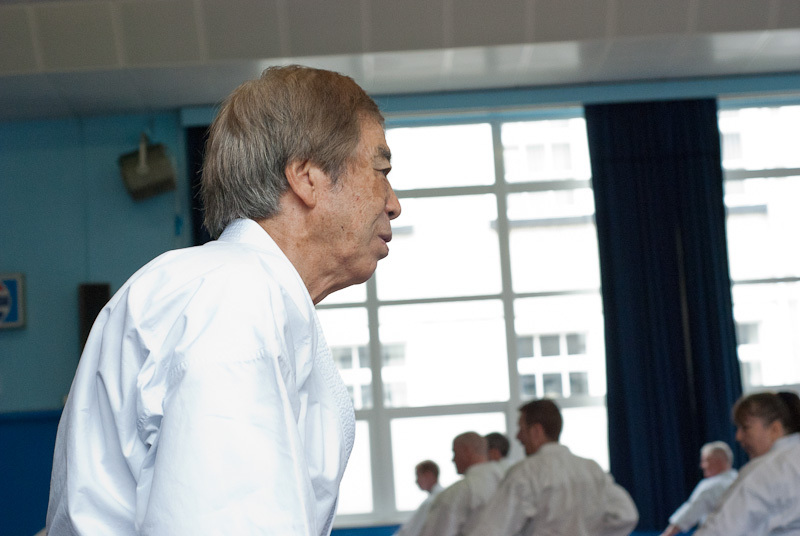 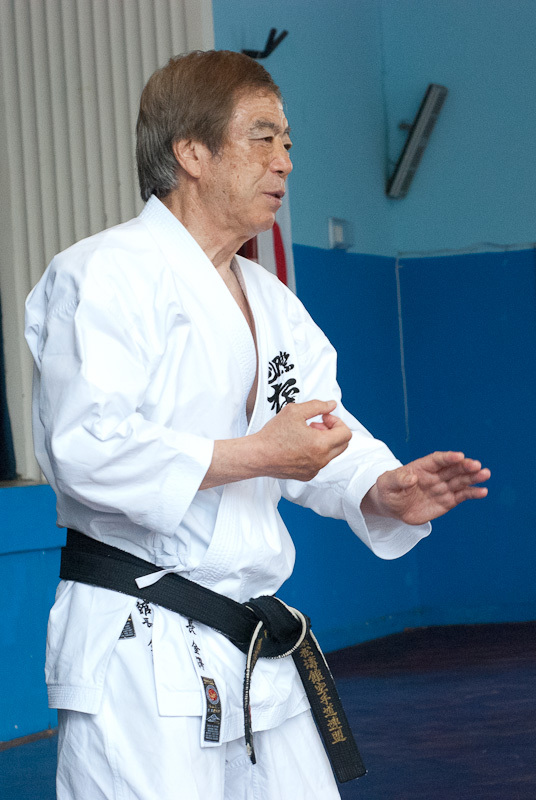 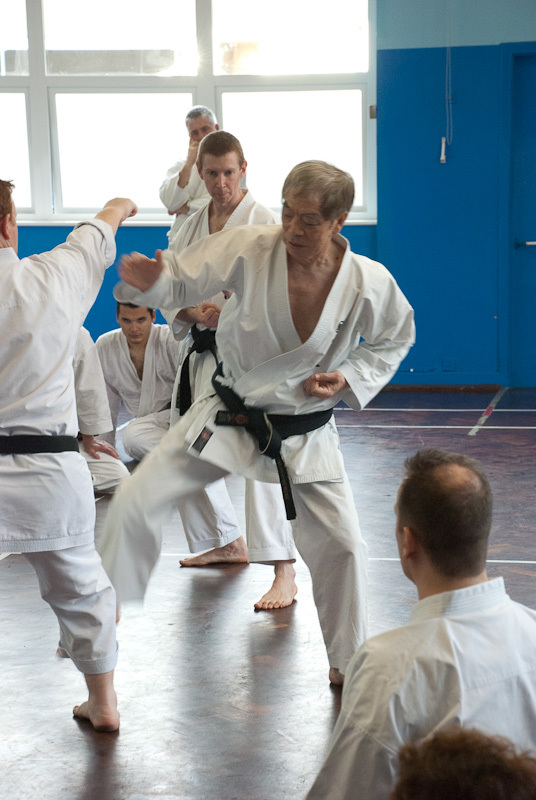 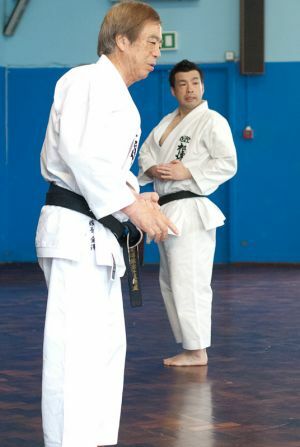 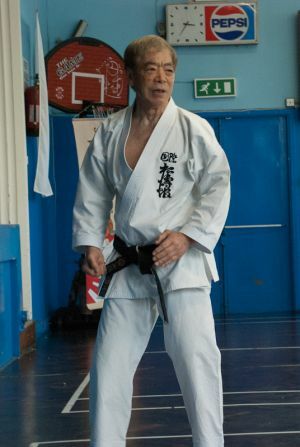 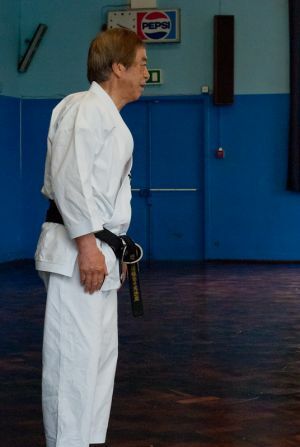 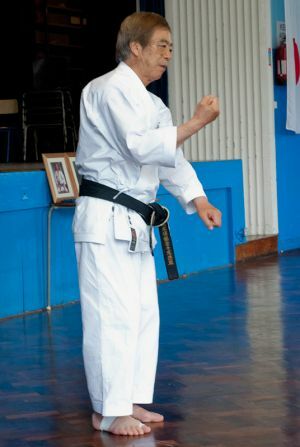 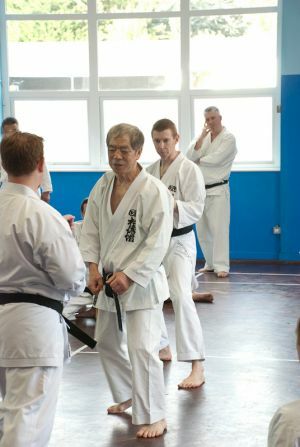 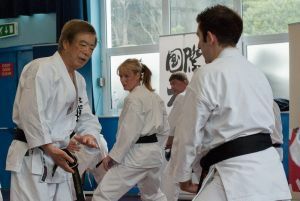 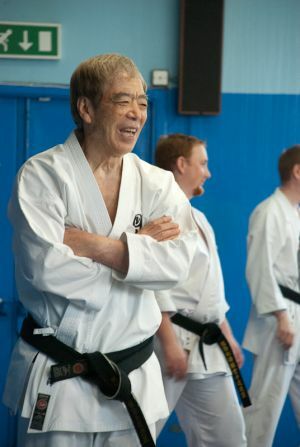 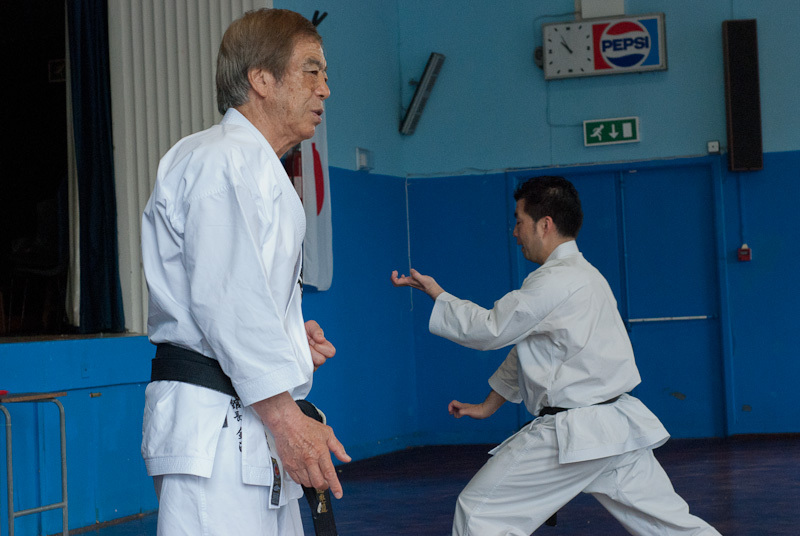 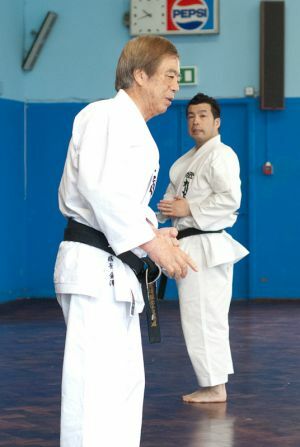 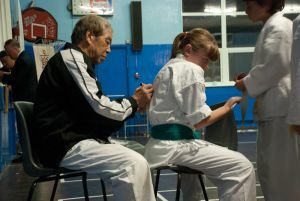 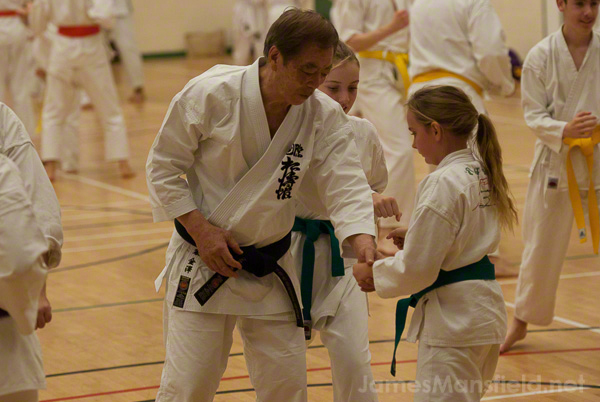 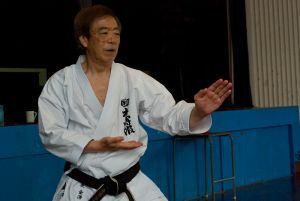 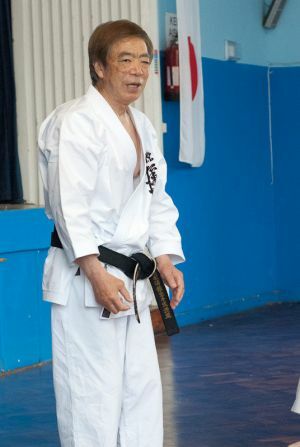 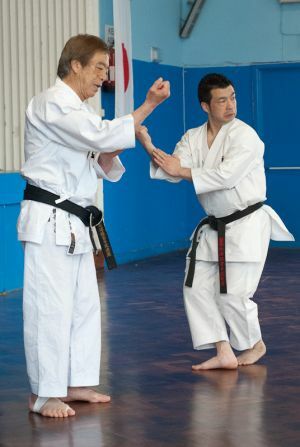 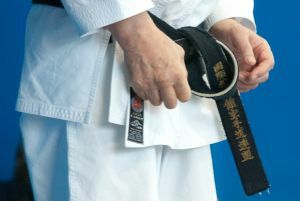 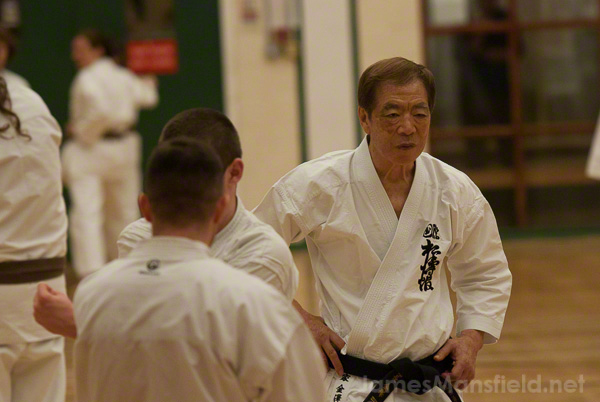 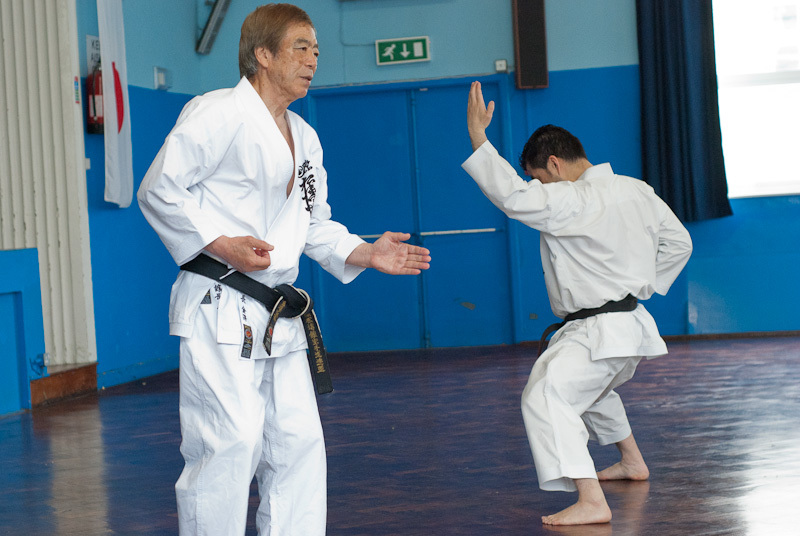 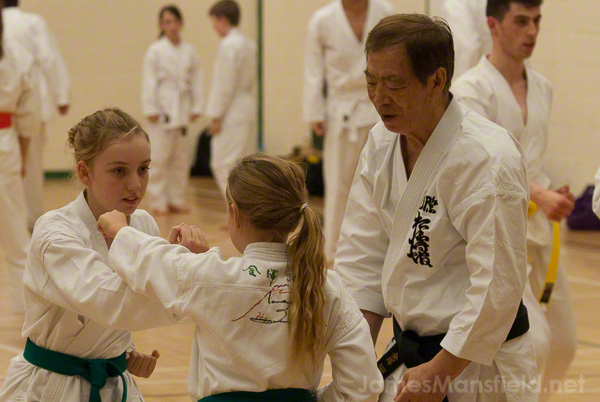 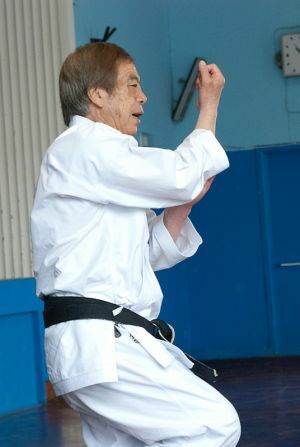 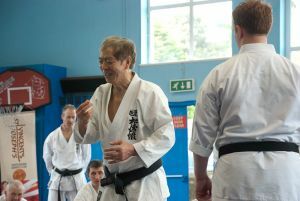 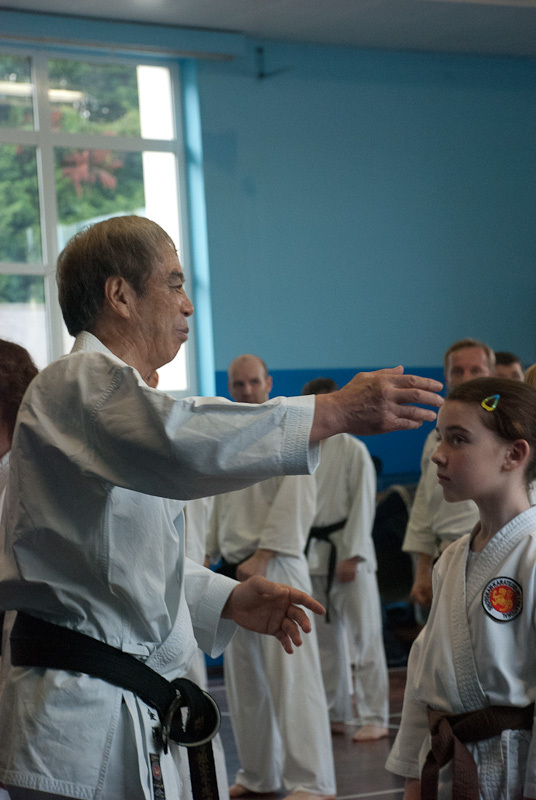 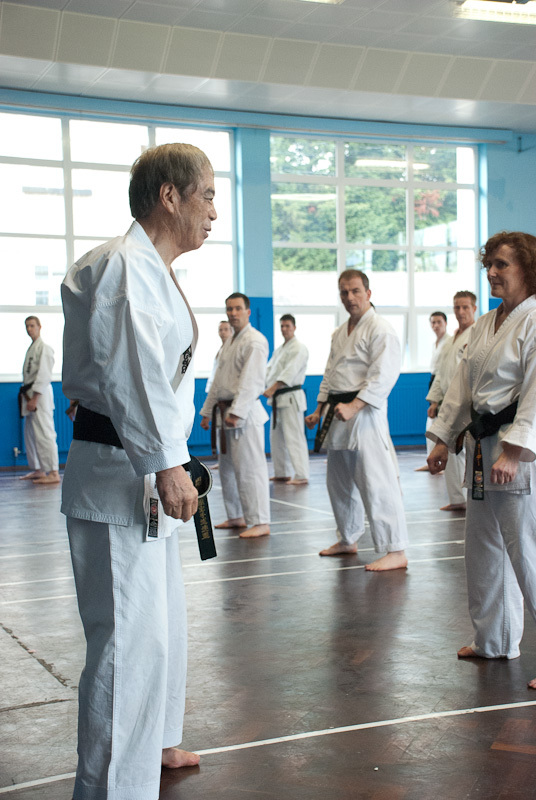 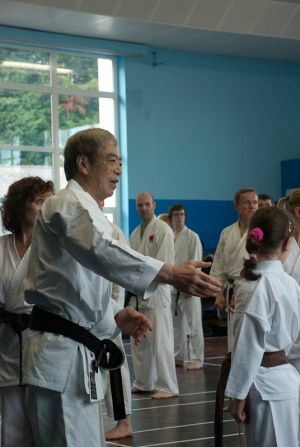 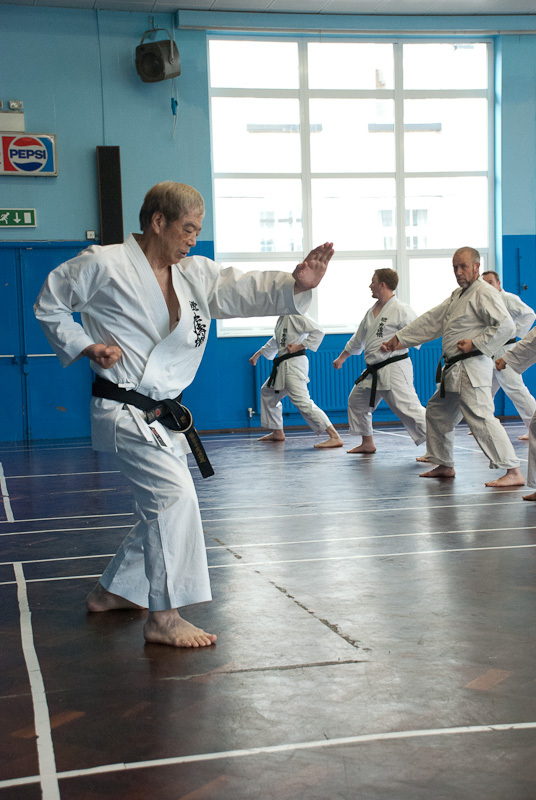 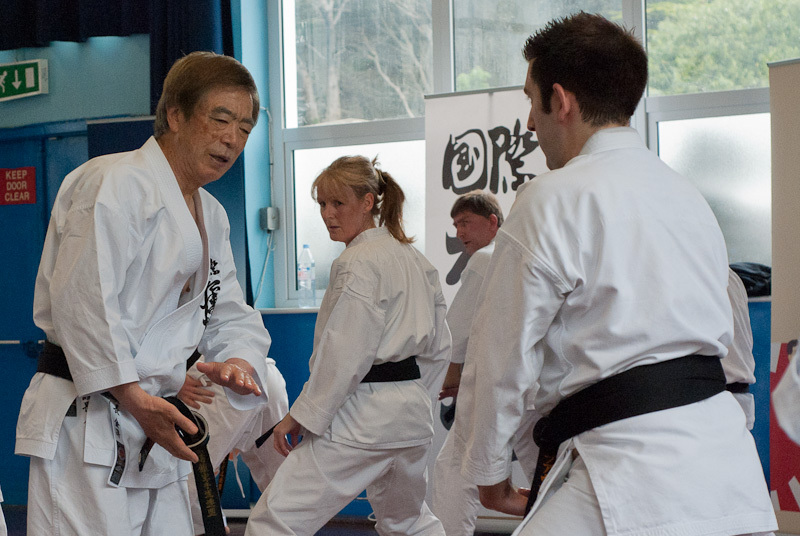 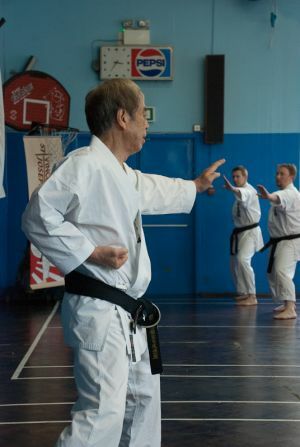 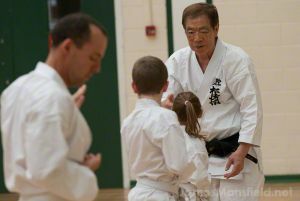 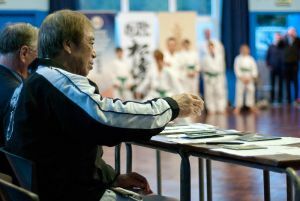 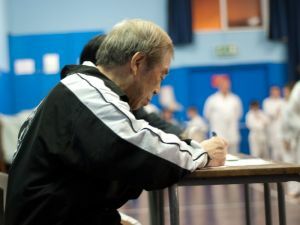 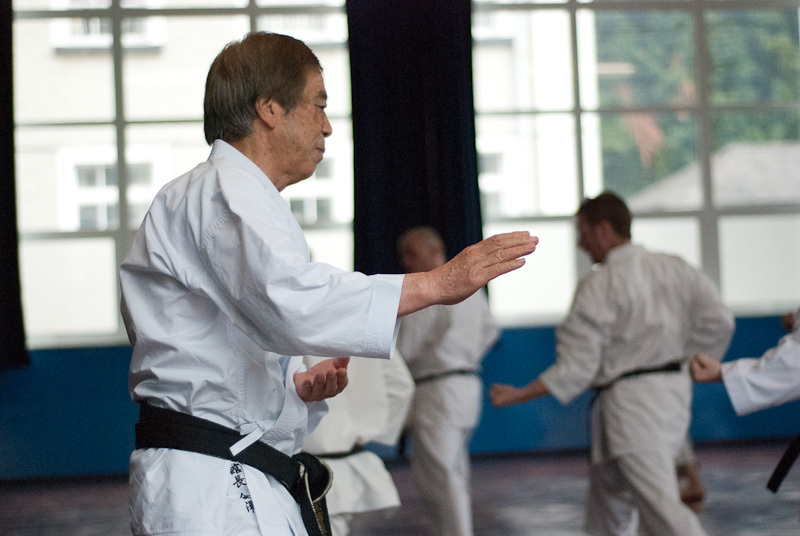 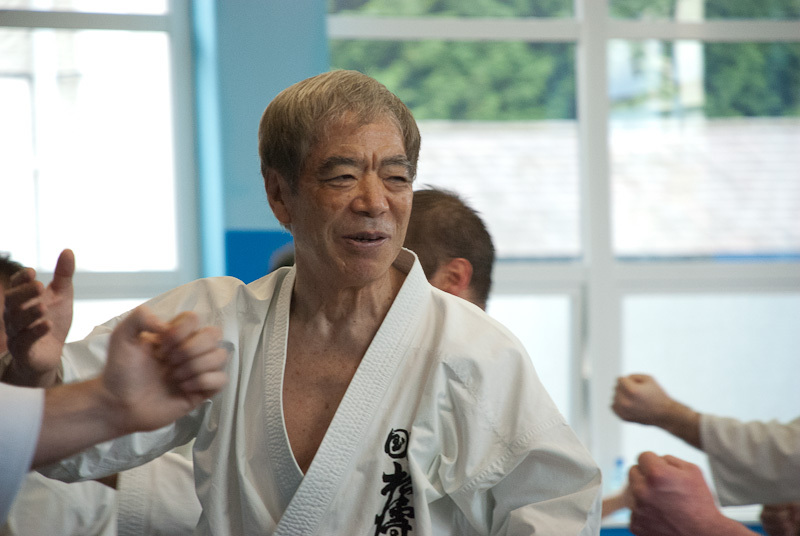 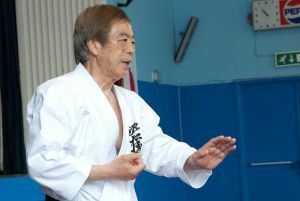 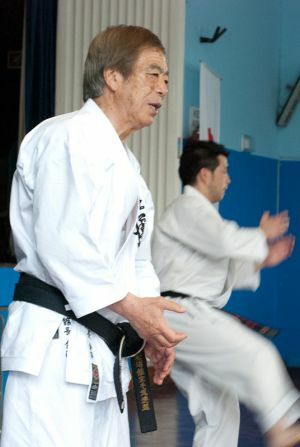 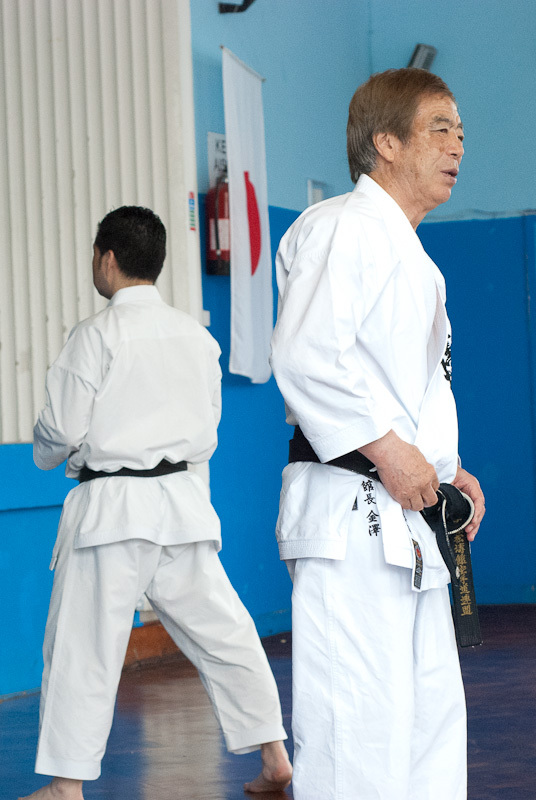 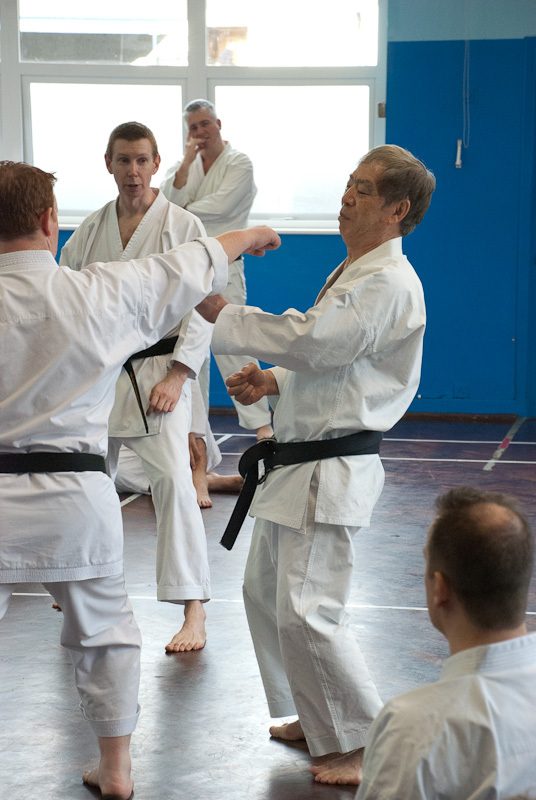 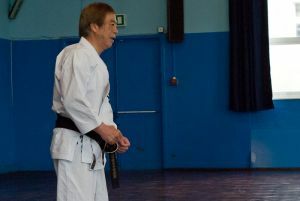 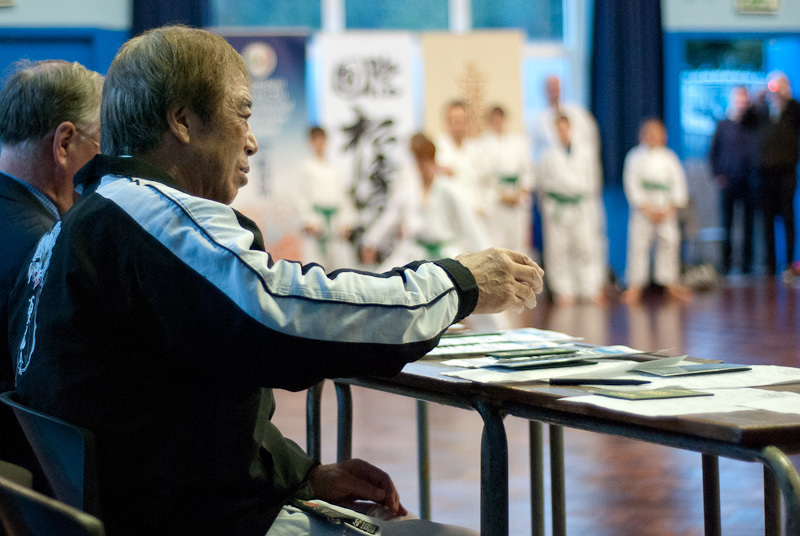 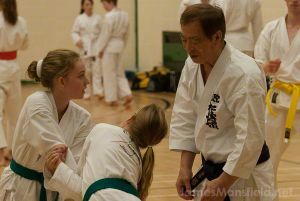 In 2013 at the age of 82 Kanazawa Soke transitioned the role of Kancho to Nobuaki Kanazawa and the role of Chief Instructor to Manabu Murakami.